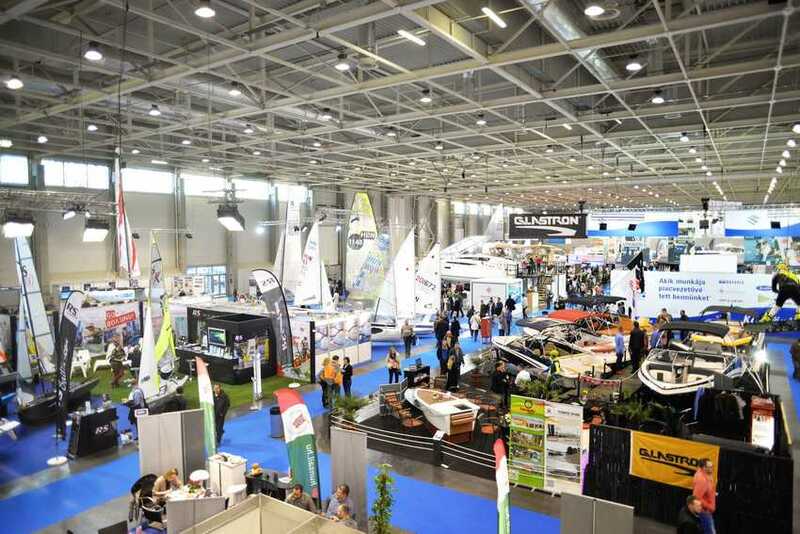 Budapest Boat Show the season opening event of boating and water sports in Hungary closed its gates with success. 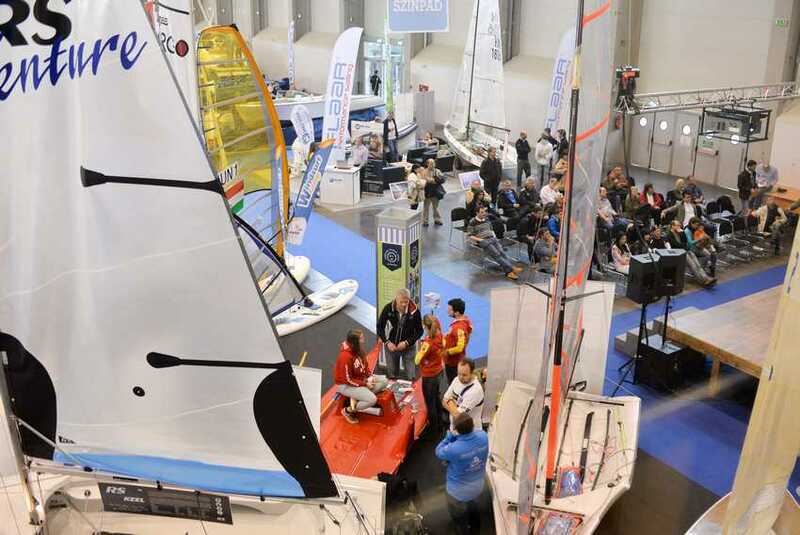 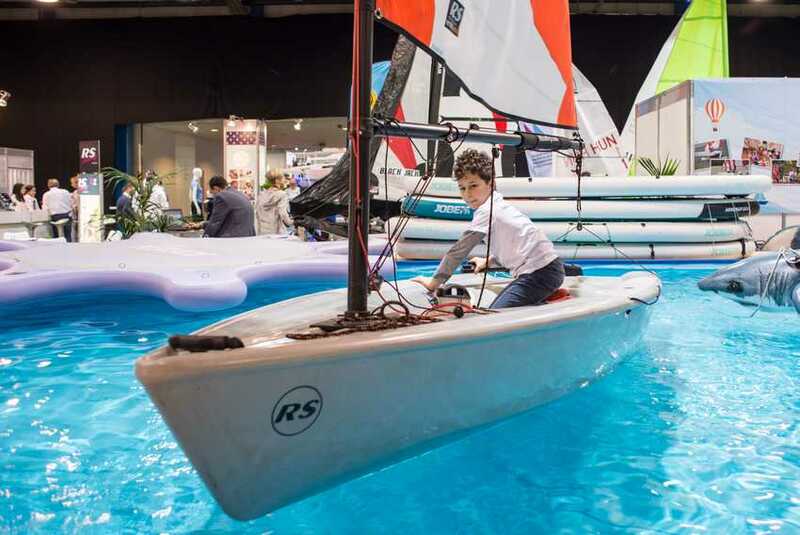 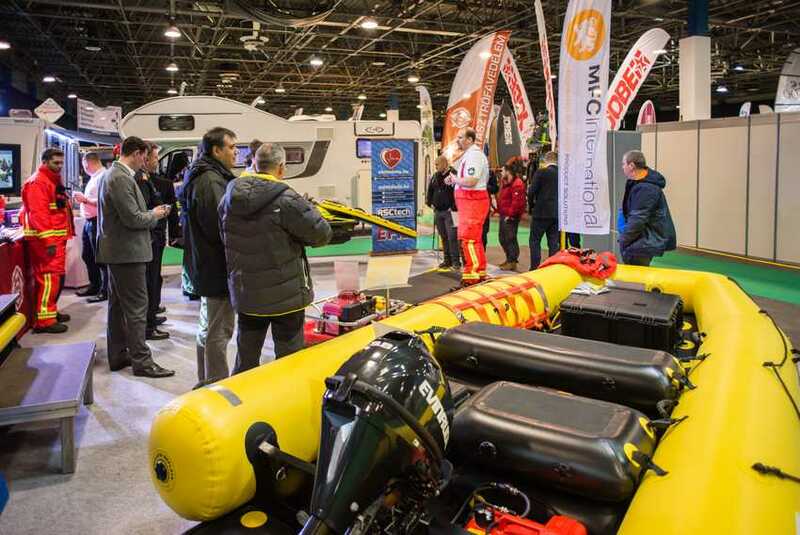 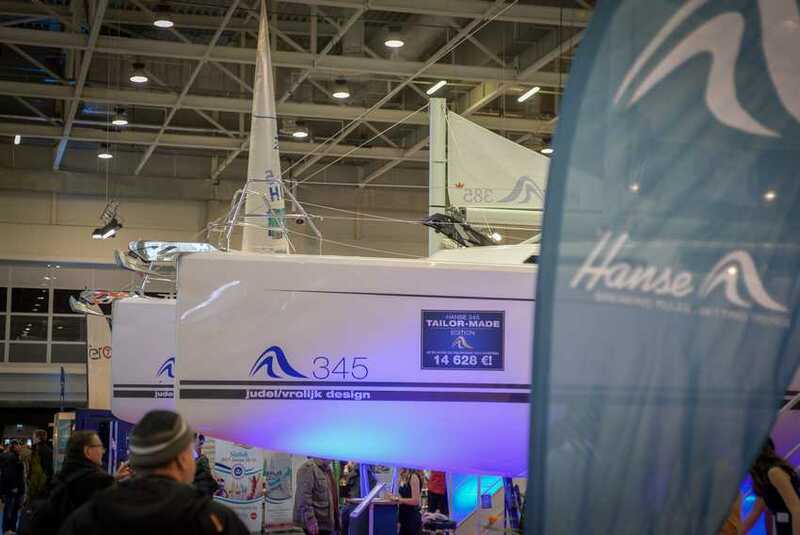 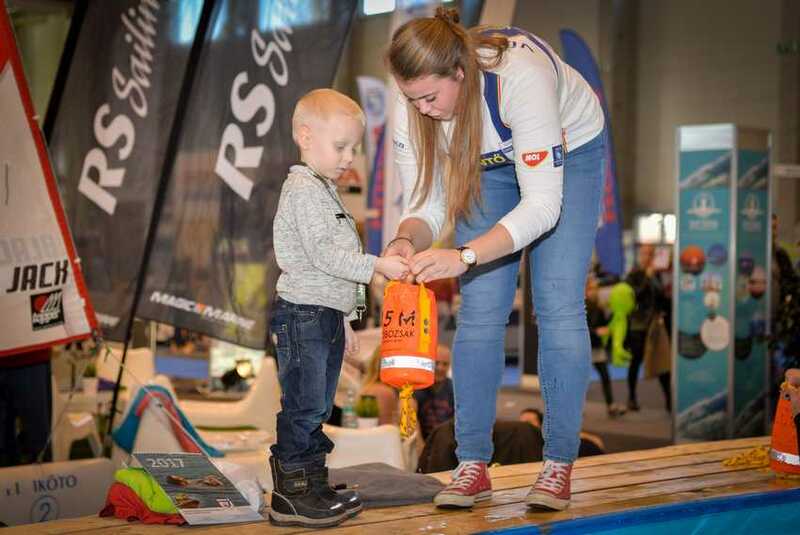 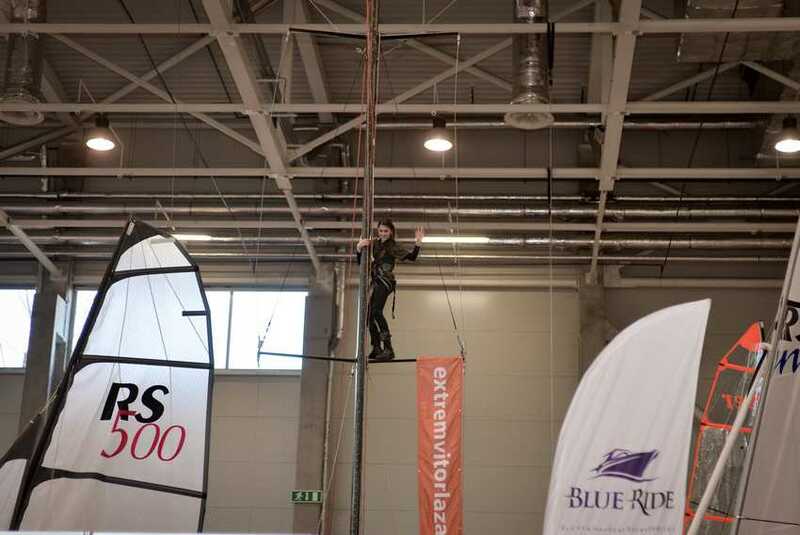 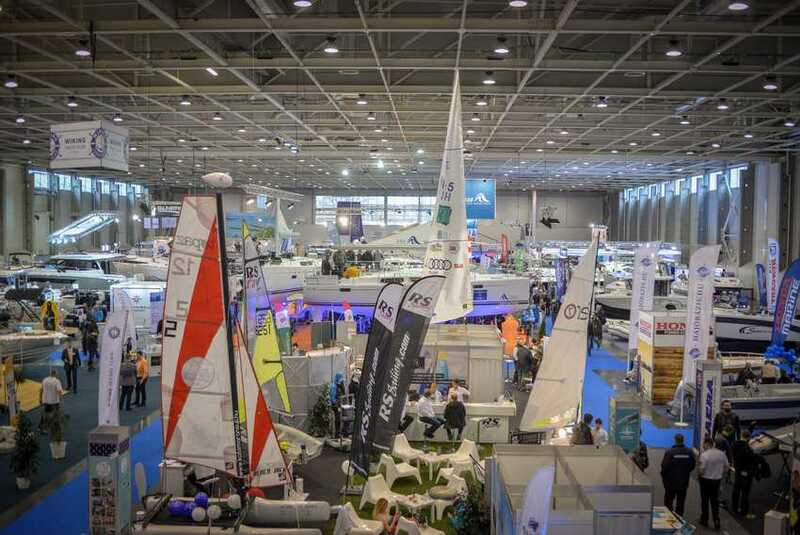 The event hosted 77 exhibitors showcased 116 different sailing yachts, electric and traditional motorboats, and countless accessories and services in the two pavilions to the 8.300 visitors. 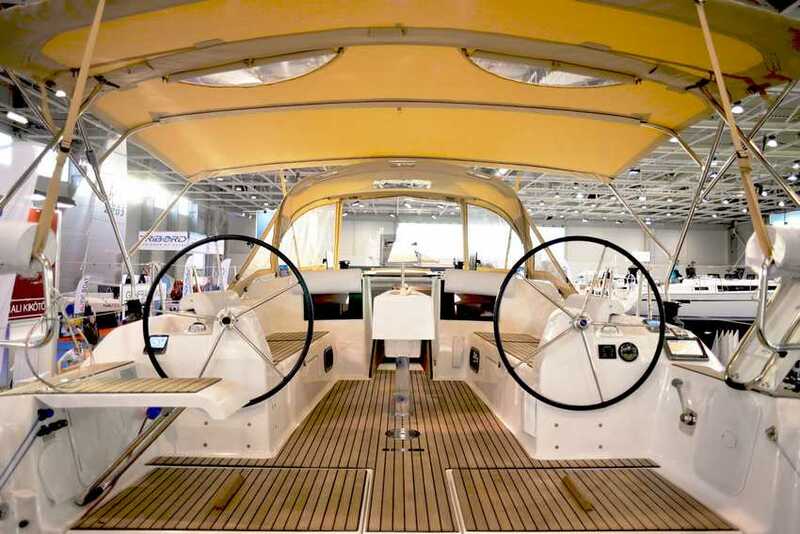 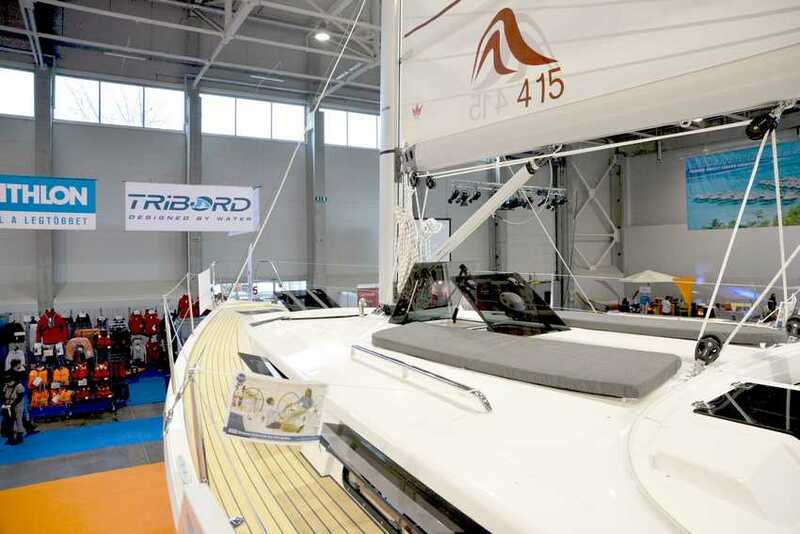 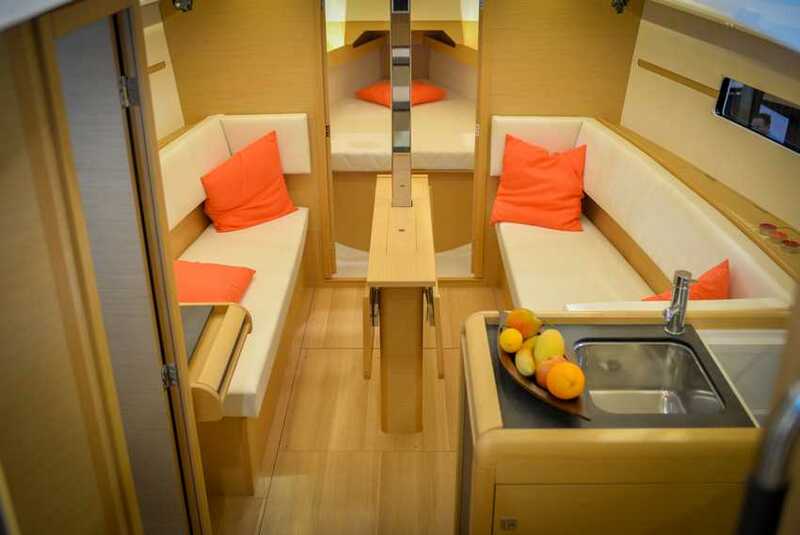 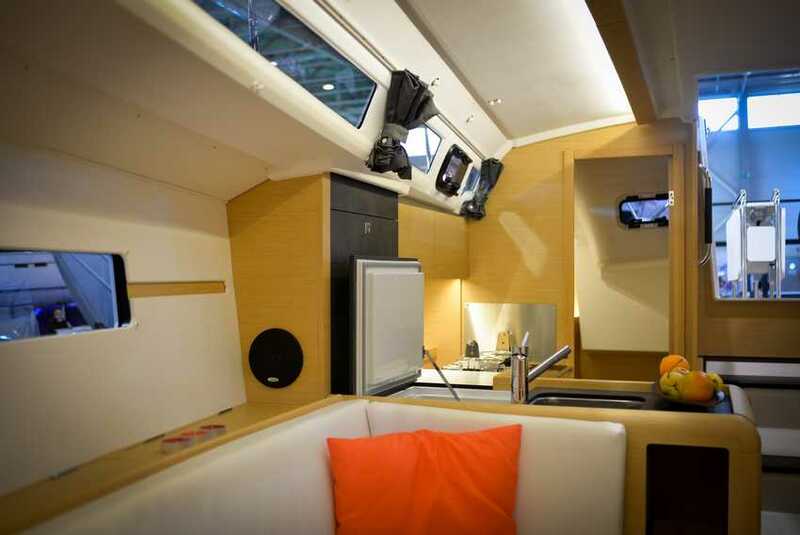 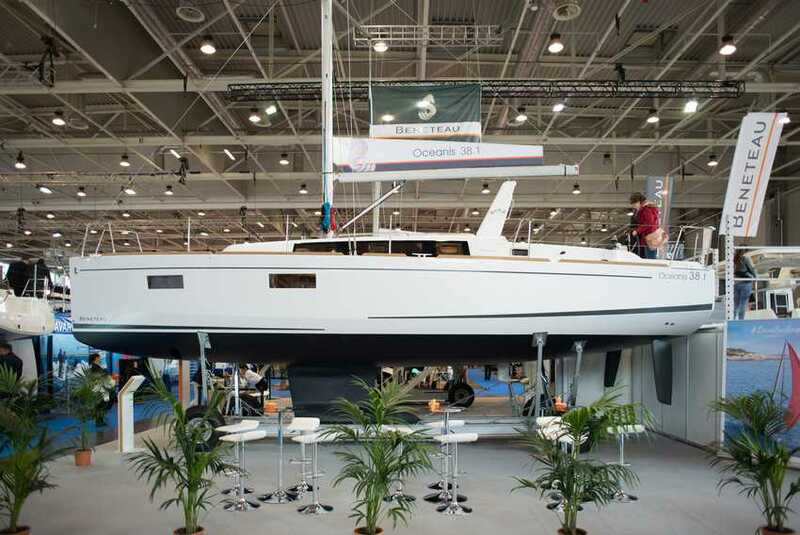 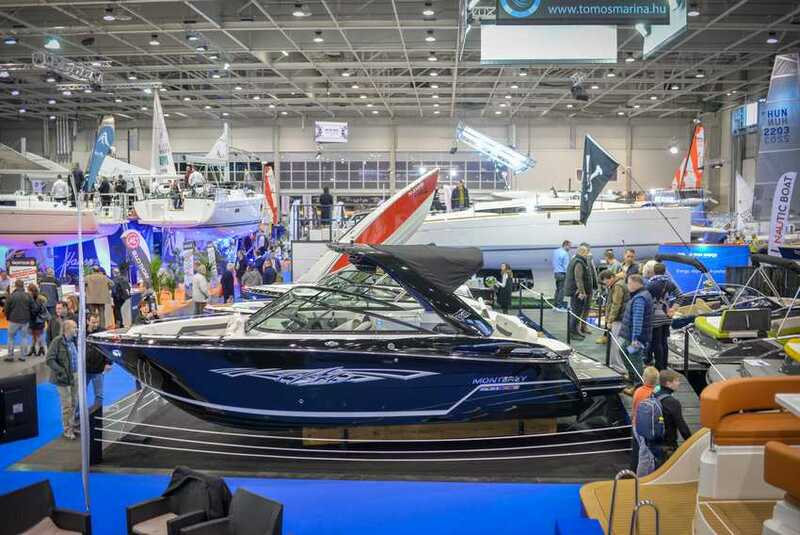 This year’s Budapest Boat Show presented a Hungarian and a World premier as well. 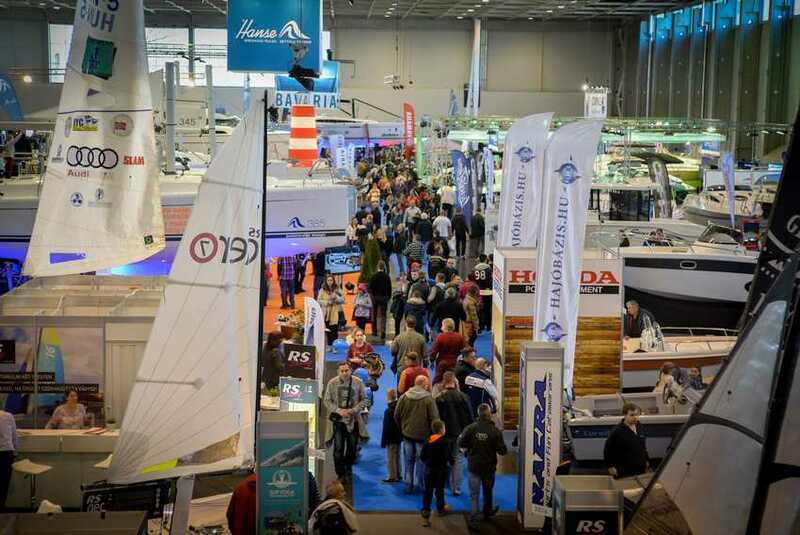 The event - also called the greatest land-locked harbour of Hungary – was planned to be organized together with Budapest Motor Festival, but after the cancellation of that event, Budapest Boat Show awaited the visitors by itself for the first time, with more yachts, boats and programs than in the previous years. 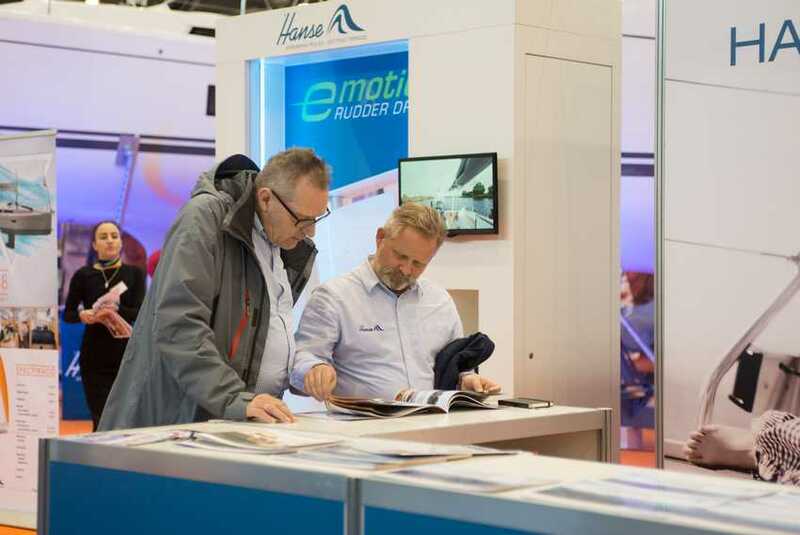 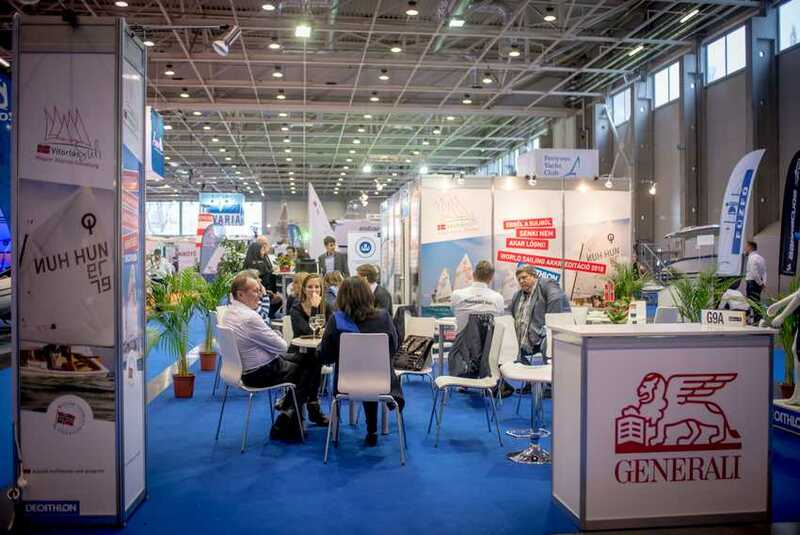 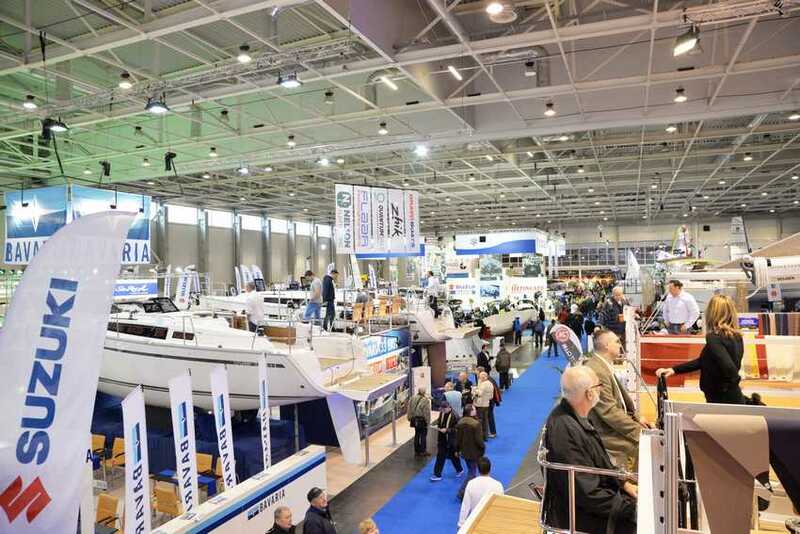 The exhibition provides a comprehensive picture of the Hungarian boating related market, also, showcased the greatest novelties of the last year owing to the Novelty Competition. 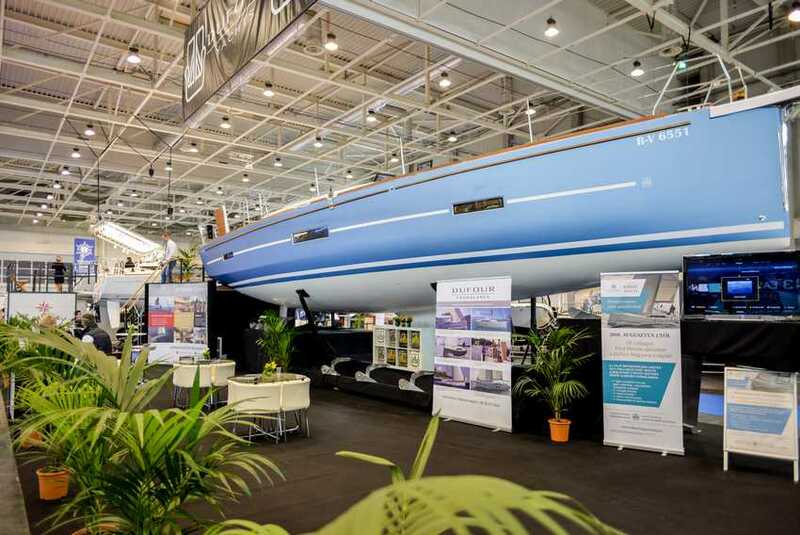 The first prize in boat category was taken by the fully electric boat of Bavaria, the E34 Sedan, that was presented for the audience for the first time in the world at Budapest Boat Show. 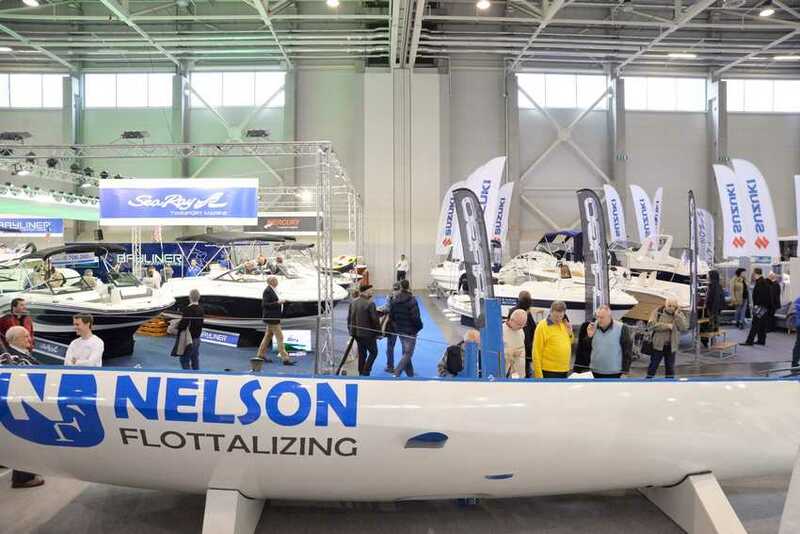 The boat was developed in a strong cooperation with the factory and the Hungarian representation, to the lake Balaton. 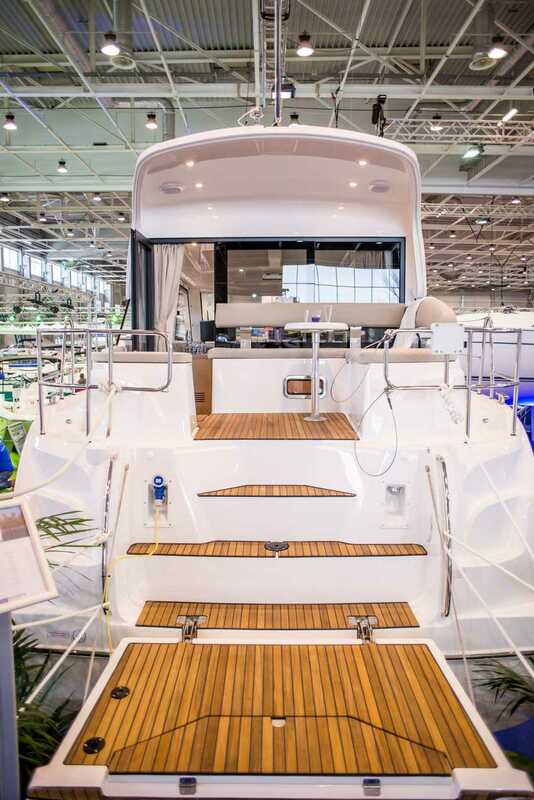 The Bavaria E series is a brand-new concept. 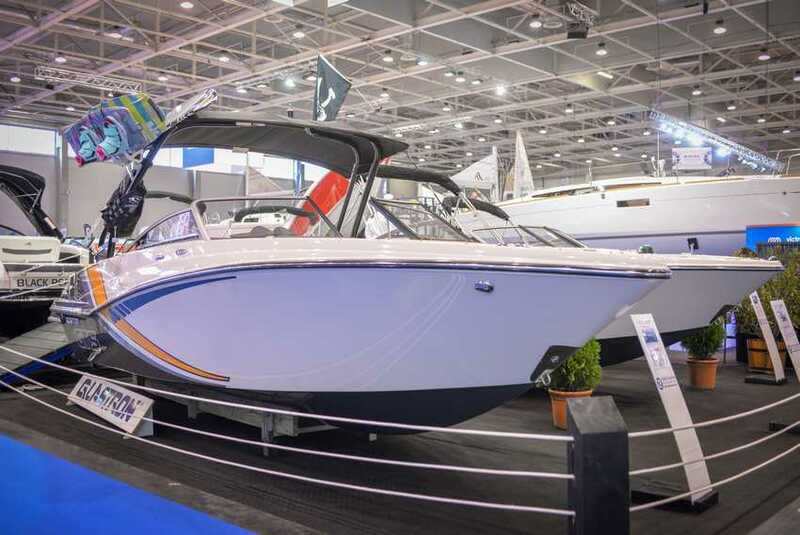 This covers the economical, environmental friendly and efficient motorboats. 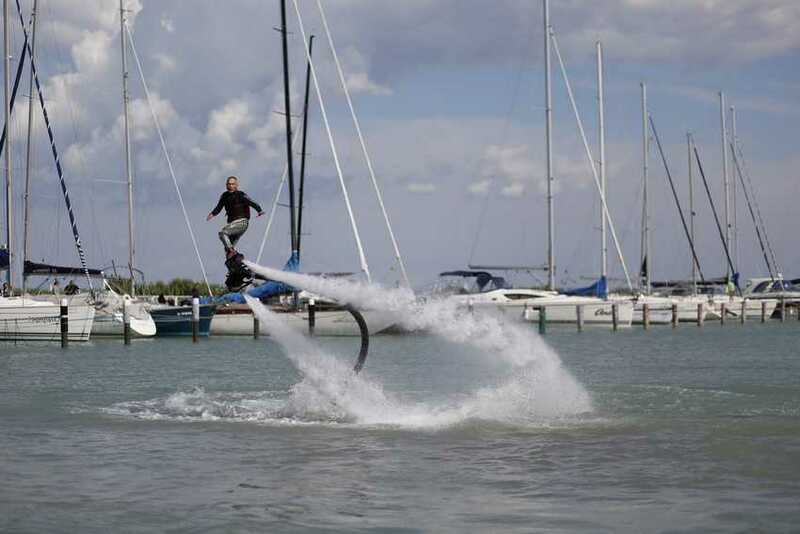 It is designed for lakes and easier to be used than the high-speed motorboats. 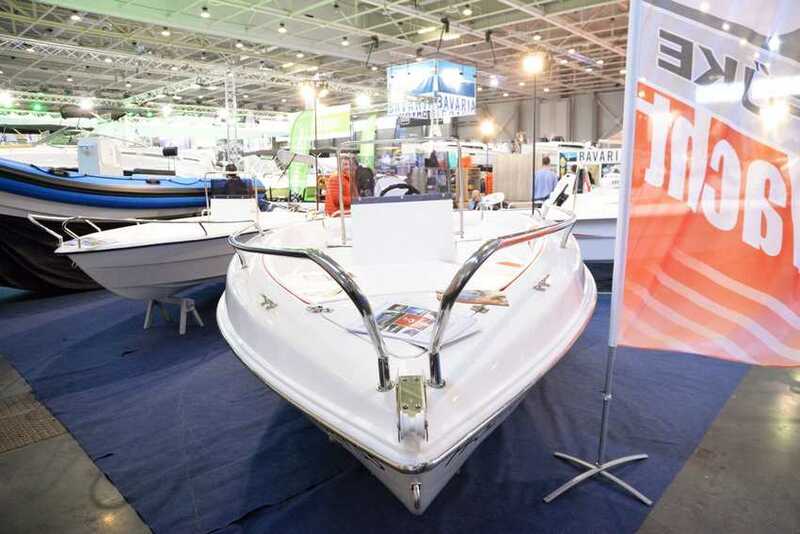 The electric boats of Bavaria are the sign of the beginning of a new era, since amongst the great boat manufacturers in Hungary, Bavaria is the first to develop and produce economical friendly boats in series production. 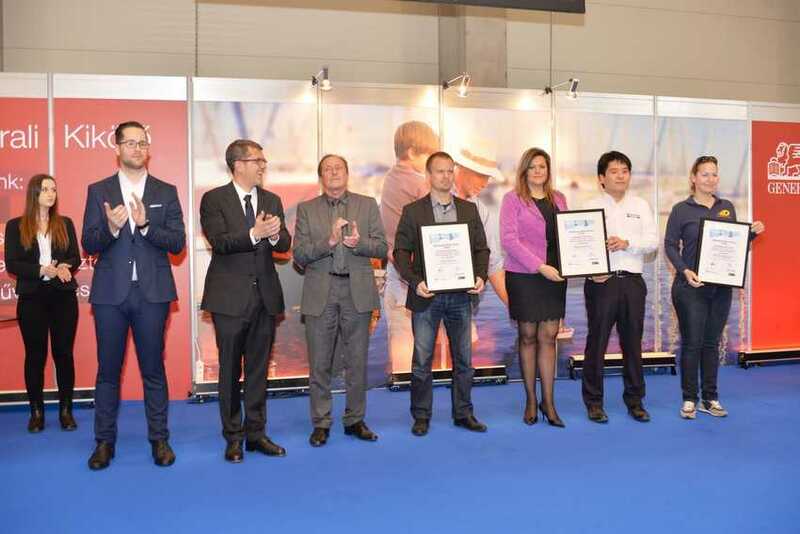 In boating related products and services category, the first place was taken by the NS360 Pro wireless tactical compass of Style Jacht Kft. 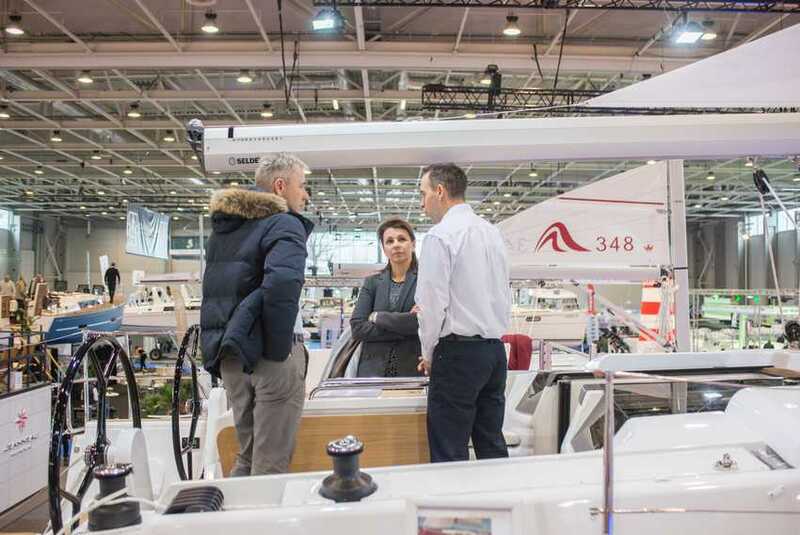 The NS360 Pro is an easy to use instrument, equipped with a compass using the latest technologies, without GPS, therefore it is perfectly suitable for even the most conservative classes. 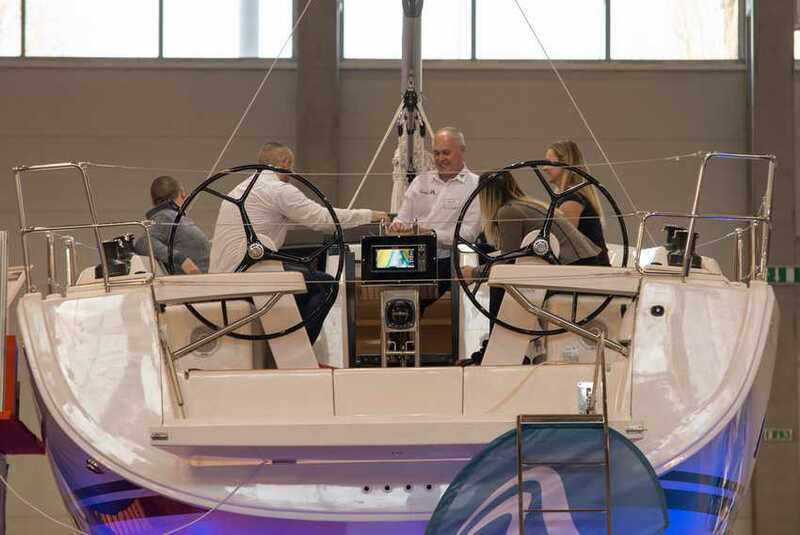 With the built-in VMG the skipper can keep the optimal speed towards the start line and the best way to the buoy. 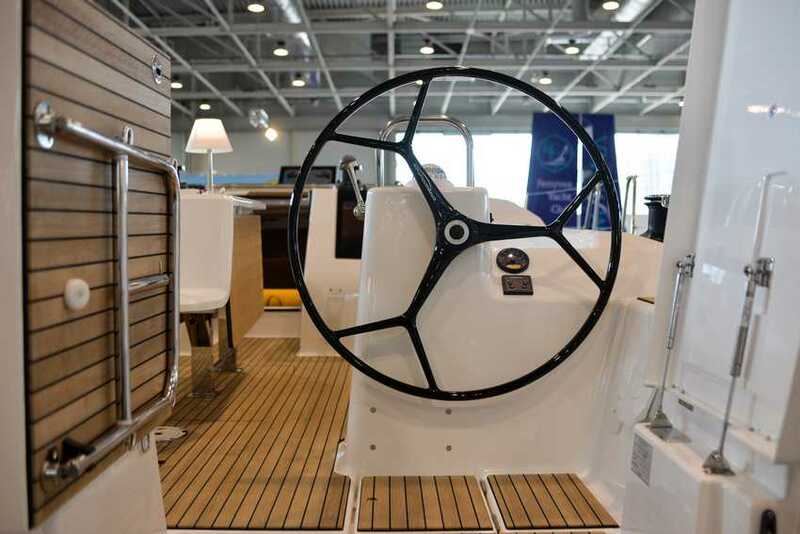 Other novelty that the compass records the way that can be followed on Google Earth by Bluetooth. 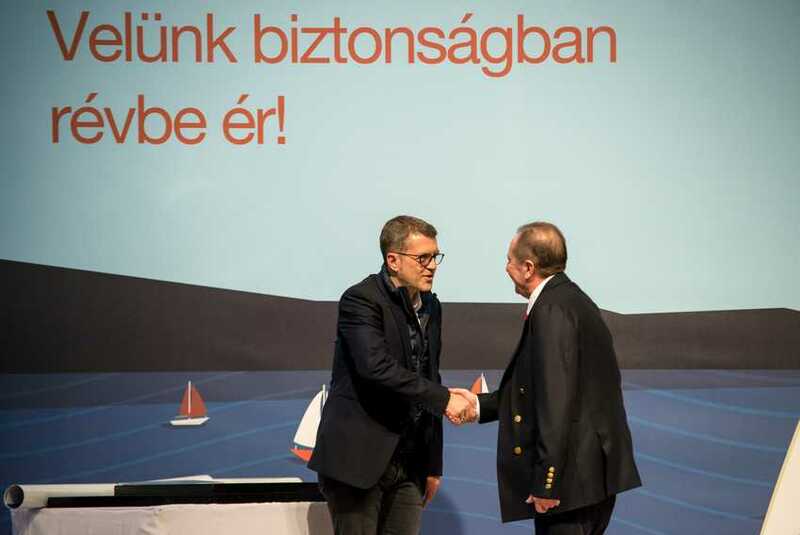 Second place was taken by the DSPA5 hand-held fire extinguisher, the third place was won by the DOQdrive private document authentication mobile application of DO-Q-MENT Kft. 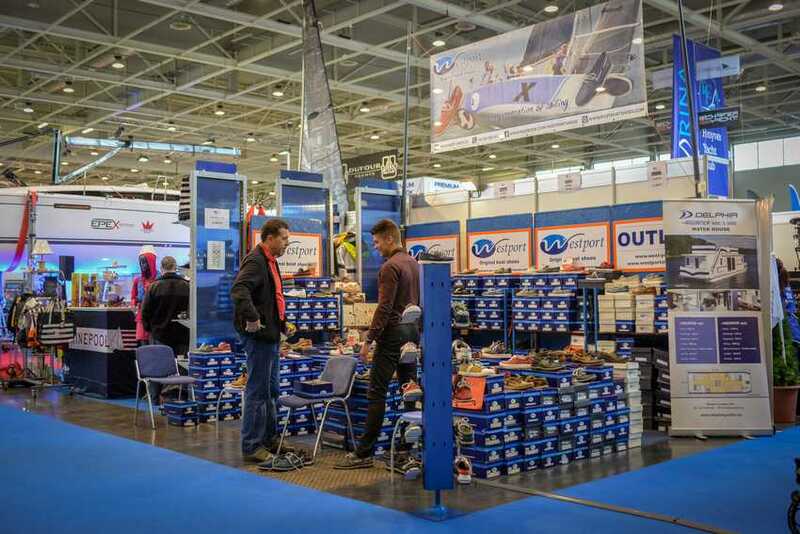 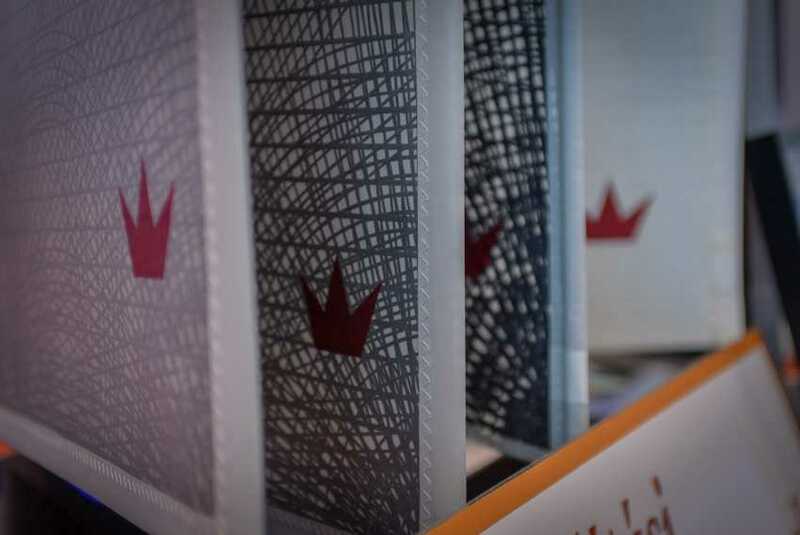 On the first, so called Exclusive Day of the exhibition, several businesses were made and both the visitors and exhibitors were satisfied with the concept. 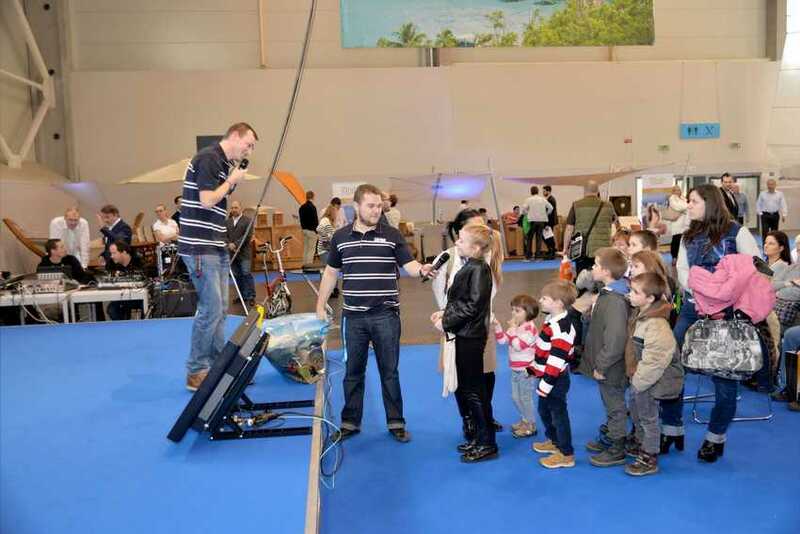 Amongst the interactive programs, the sailing boat simulator at the Program Island was one of the most popular. 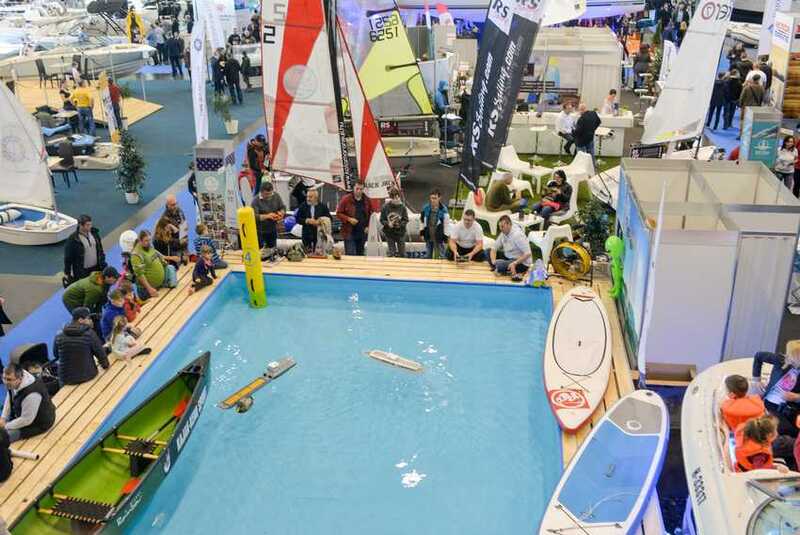 Also, the Show Pool attracted the visitors with the test sailing and the model boat presentation. 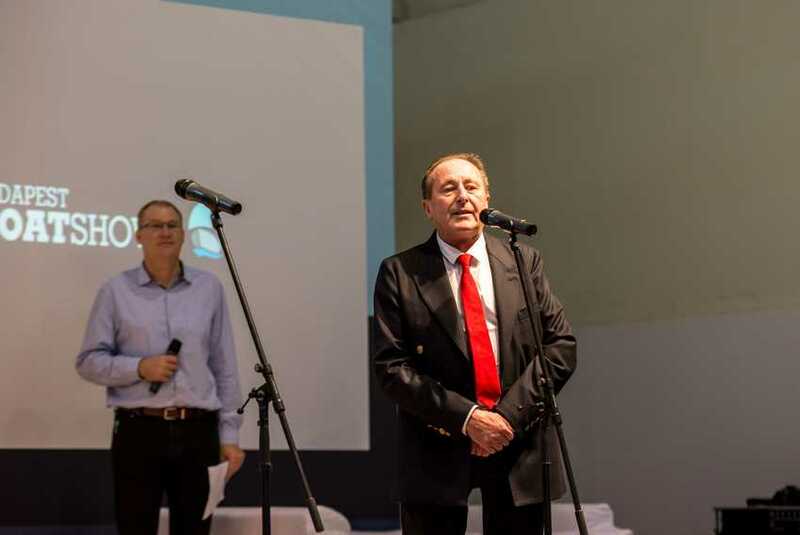 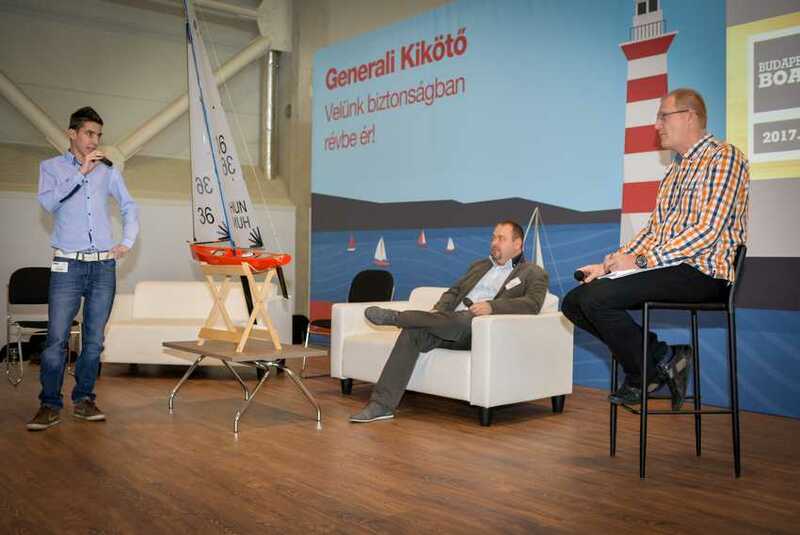 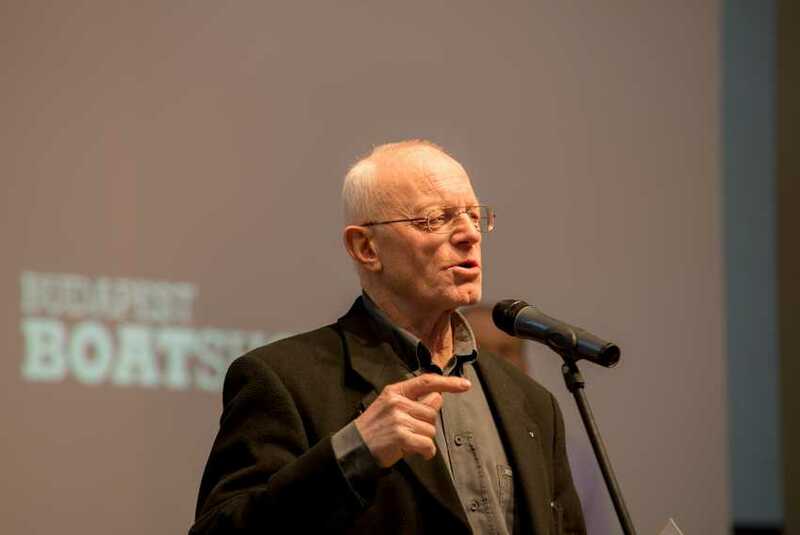 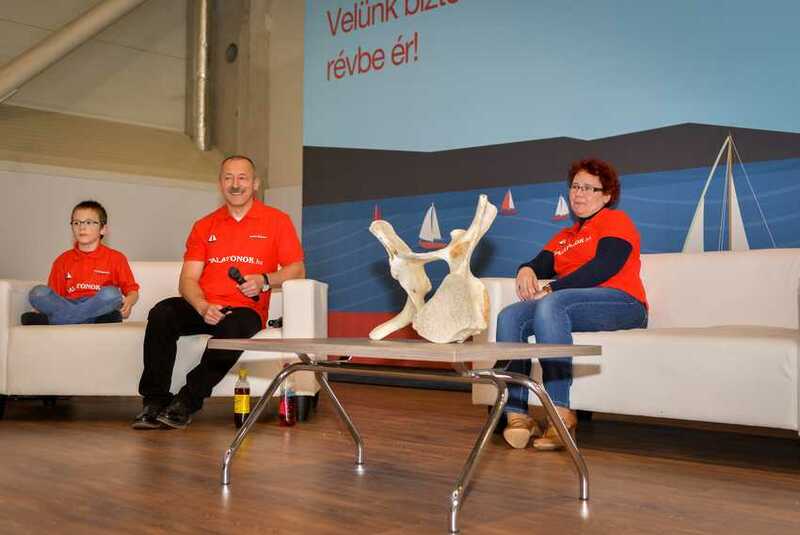 At the GENERALI Harbour Stage both the professionals and the general public found the most interesting topics, like the talk shows of Hungarian competitors, the 50th Kékszalag Erste Competition and the novelties of the boating at Balaton. 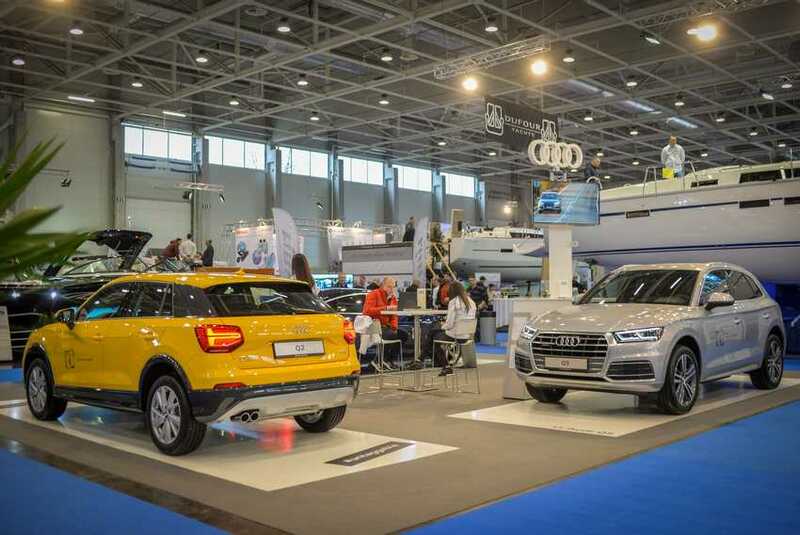 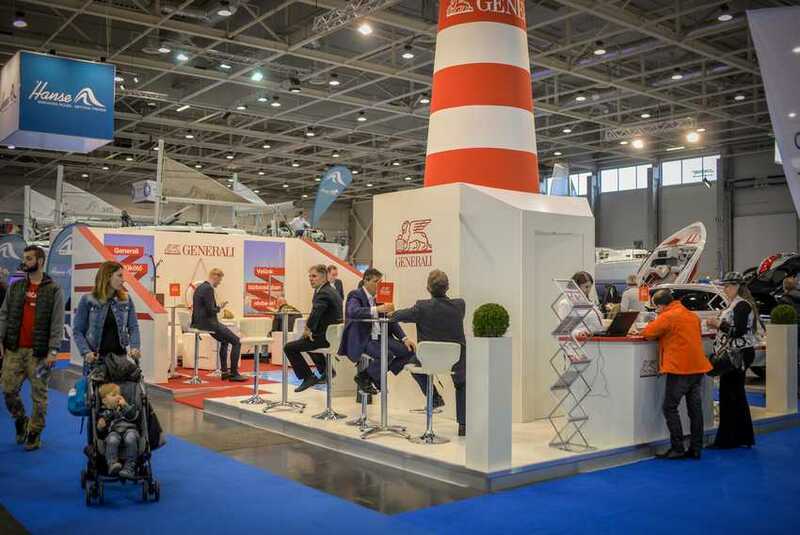 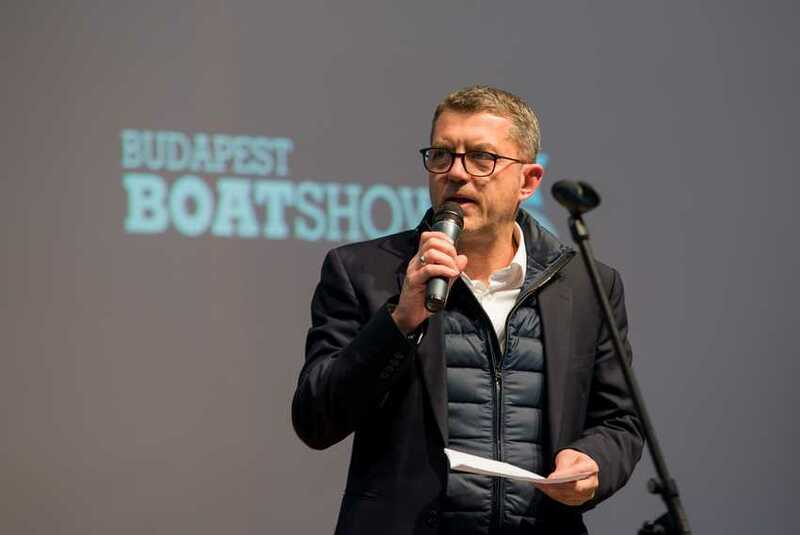 The main sponsor of Budapest Boat Show in 2018 was the Generali Biztosító Zrt., strategic partner was the Hungarian Yachting Association and car partner was Audi. 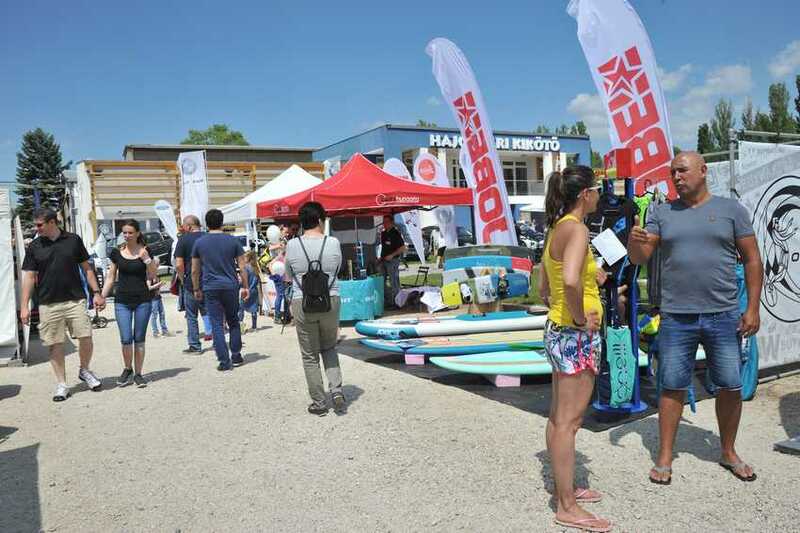 The first Balatonfüred Boat Show – the brand new summer opening boat and water sports event closed its gate with high success. 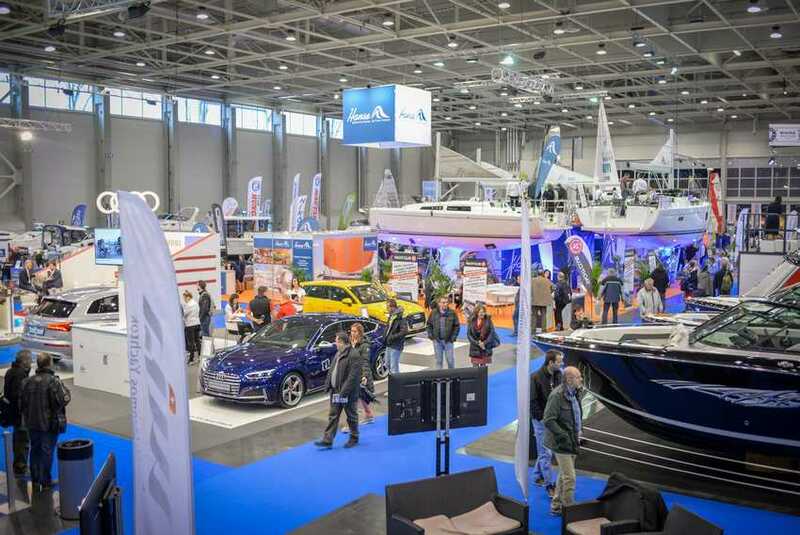 40 exhibitors showcased dozens of boats and shipping equipment for more than 1,500 visitors at Balatonfüred Shipyard Marina. 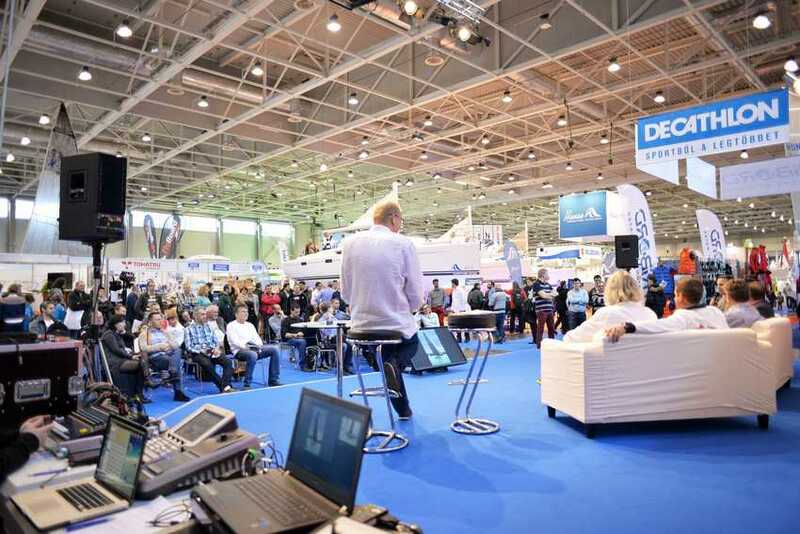 Hungexpo, the organizer of Hungary’s largest land-locked harbour, the Budapest Boat Show has been planning for years to organize this great exhibition “on the water”, and that is how Balatonfüred Boat Show was created. 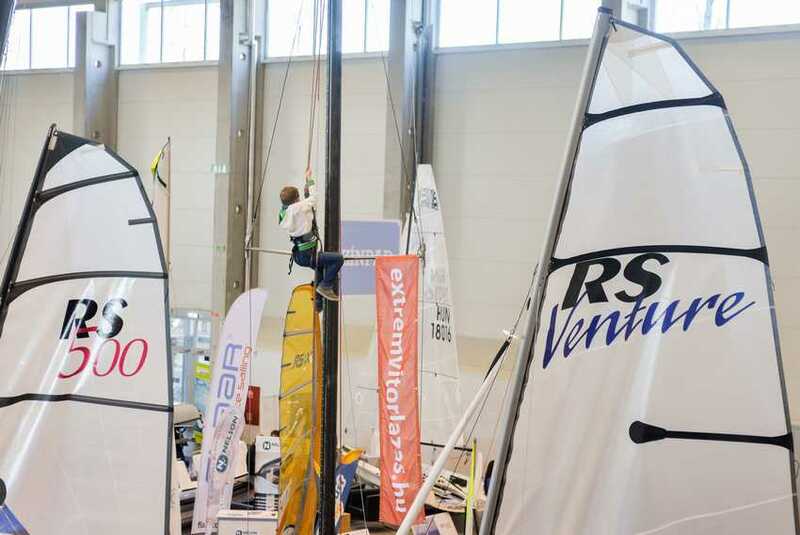 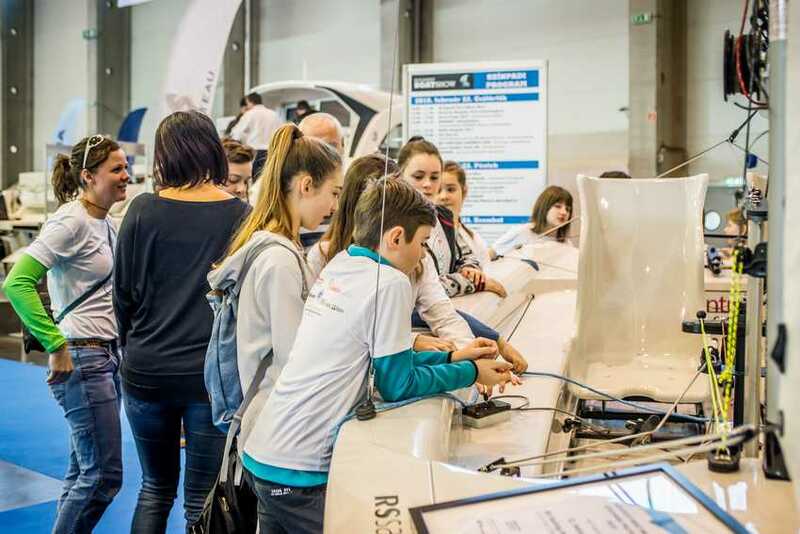 The event was organized for the first time in this year between 12-14 May at Balatonfüred Shipyard Marina. 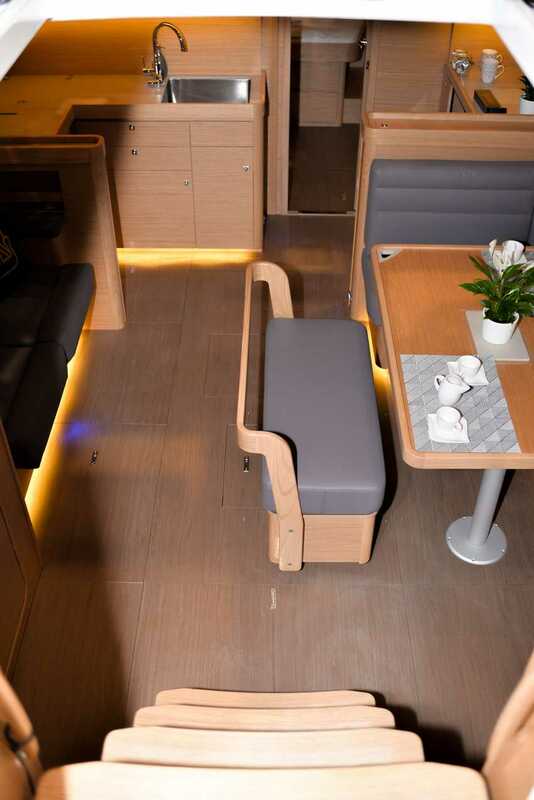 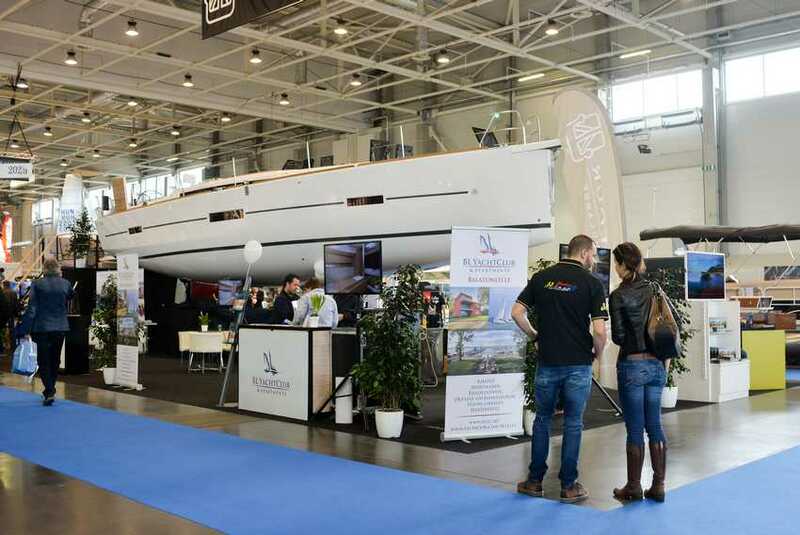 At Balatonfüred Boat Show 25 sailing and electric boat awaited visitors, with brands such as Jeanneau, Passion Line, Stickl, GreenCruzer, Schäfer Yacht, Scholtz 8.8, Balaton, First Yacht, Trentasette, Luka 30, Suncamper 30, Manta 16, E-mission yacht or Speedster 40. 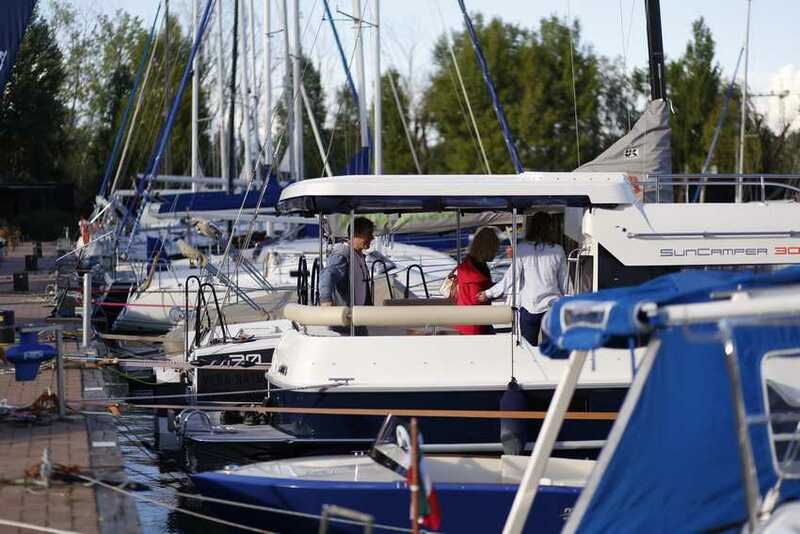 Visitors could also take trial trips during the three days on the exhibited yachts. 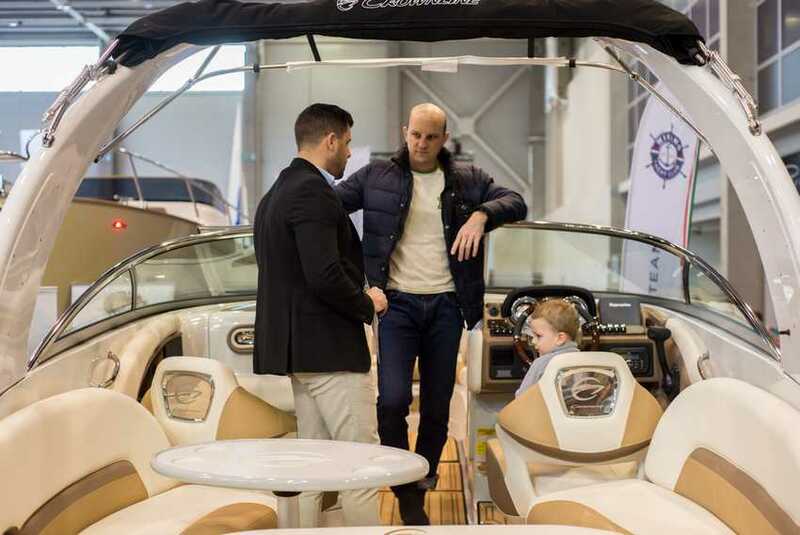 Beside the new boats, visitors had the opportunity to buy privately owned boats in the framework of Used Boat Fair. 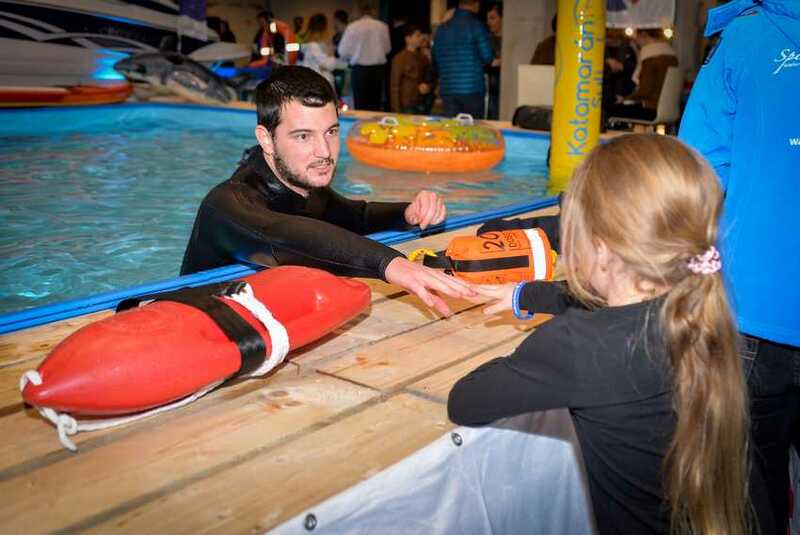 Numerous programs and attractions were organized at the exhibition, among these the most successful was Zoltán Gögh’s flyboard show. 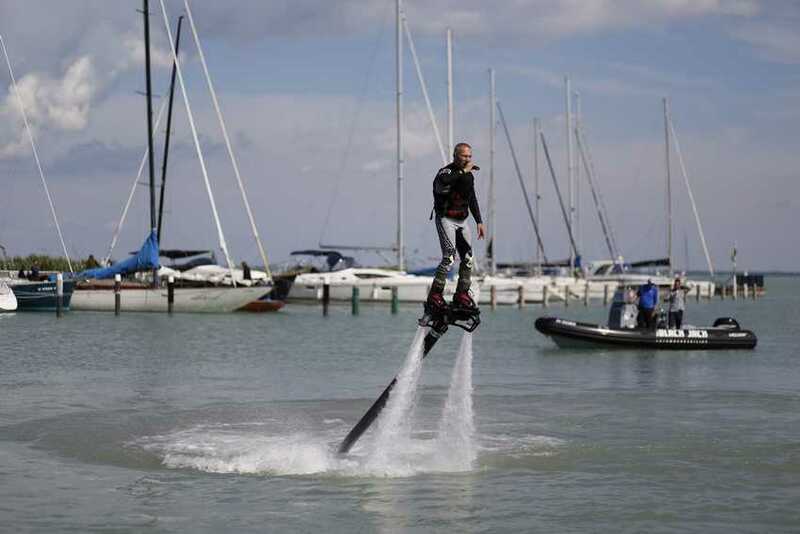 Hundreds were following his performance from the shore. 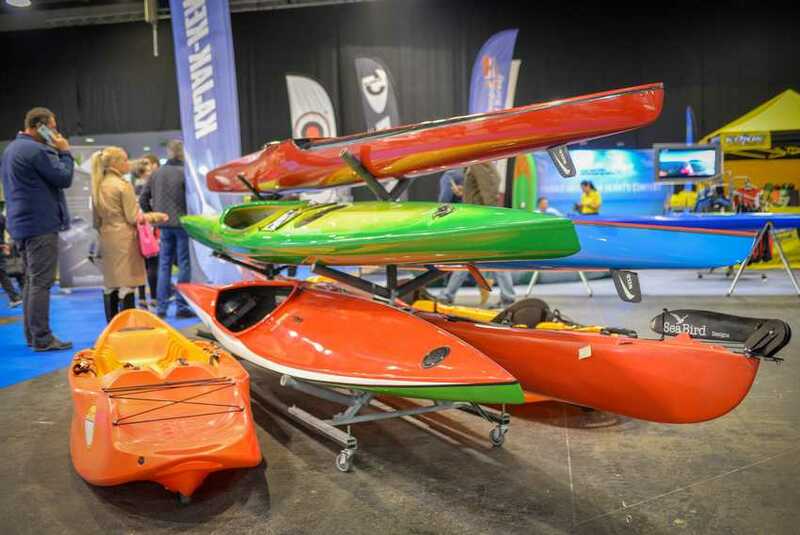 Yoga also got a great emphasis: the mattresses were full all three days, and thanks to SUP yoga also a water show awaited the visitors. 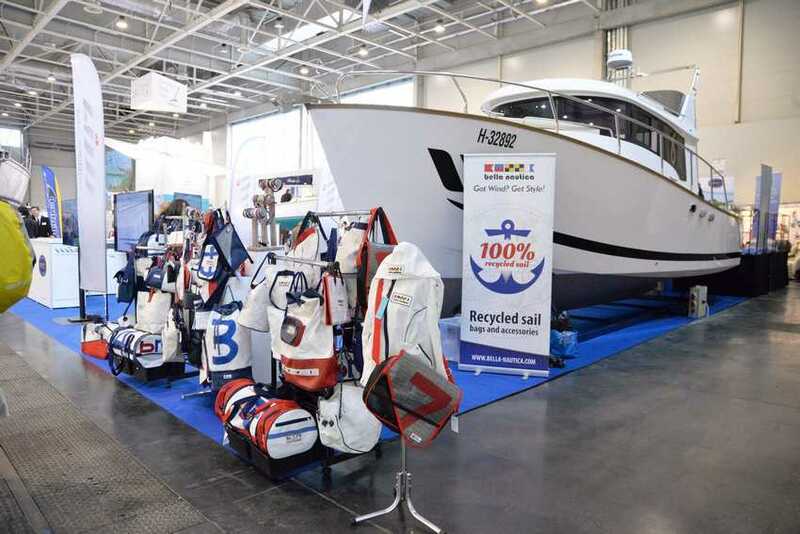 The exhibition provided possibility to test the latest generation of water bikes too, while the Shipyard Museum showcased the history of shipbuilding industry from 1881 until today on the second floor of the Sailing Centre. 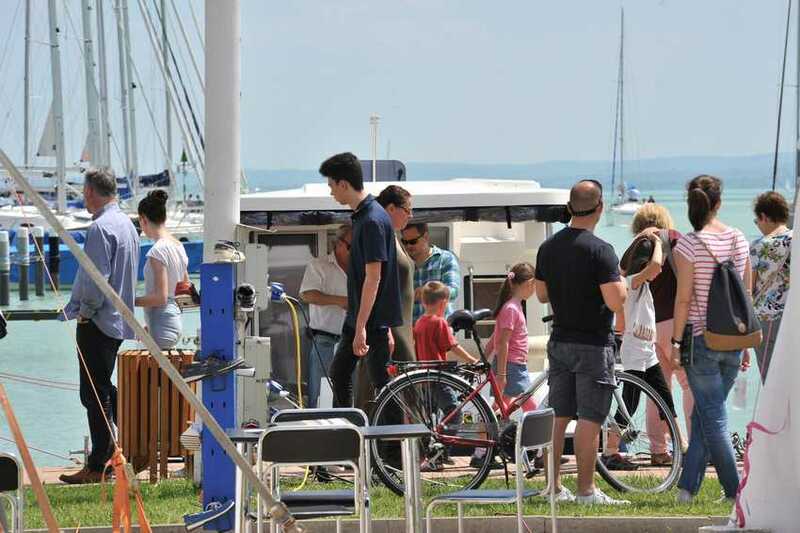 In parallel with the exhibition, the Balaton Season Opening Regatta was organized, which started from Balatonfüred on 13 May. 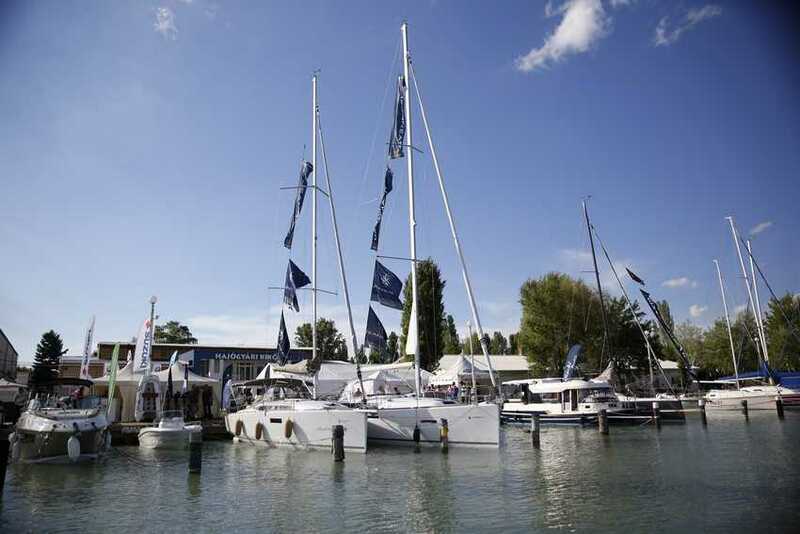 The fastest participants of the race, the catamarans, were also anchored at Balatonfüred Boat Show. 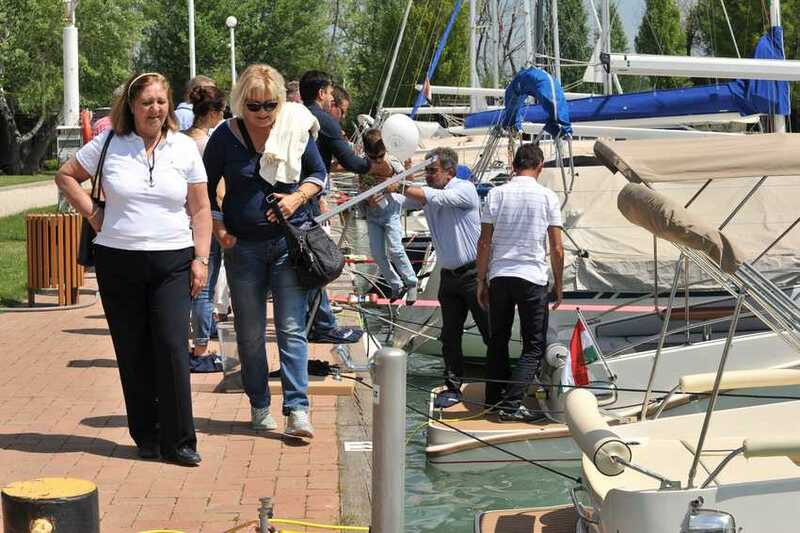 Organizers paid special attention to the sailors, using the harbour services was free during the opening time of the event for those, who arrived by boat to the event. 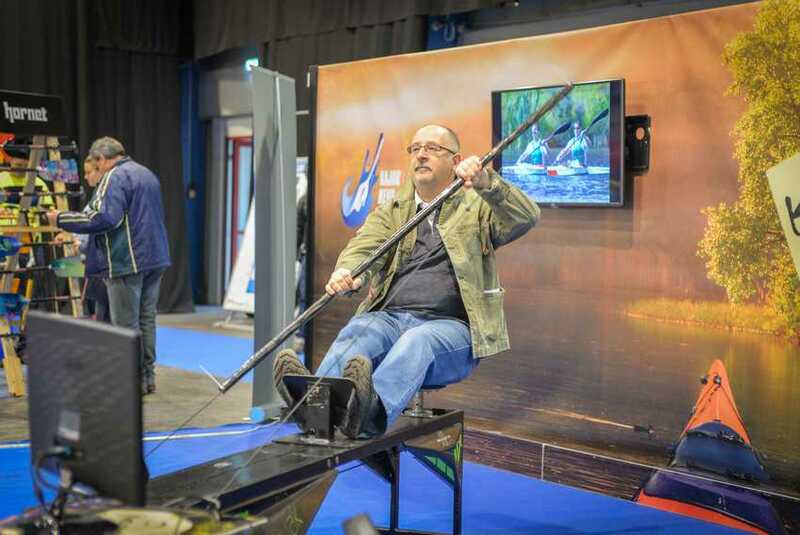 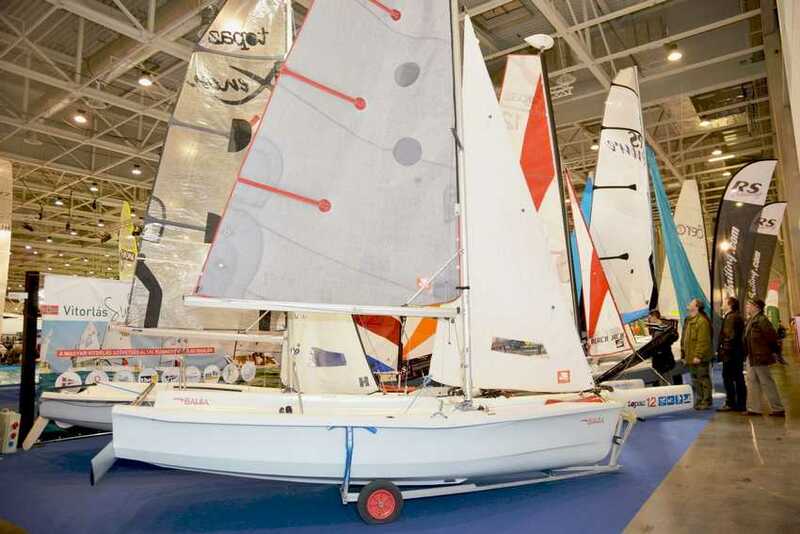 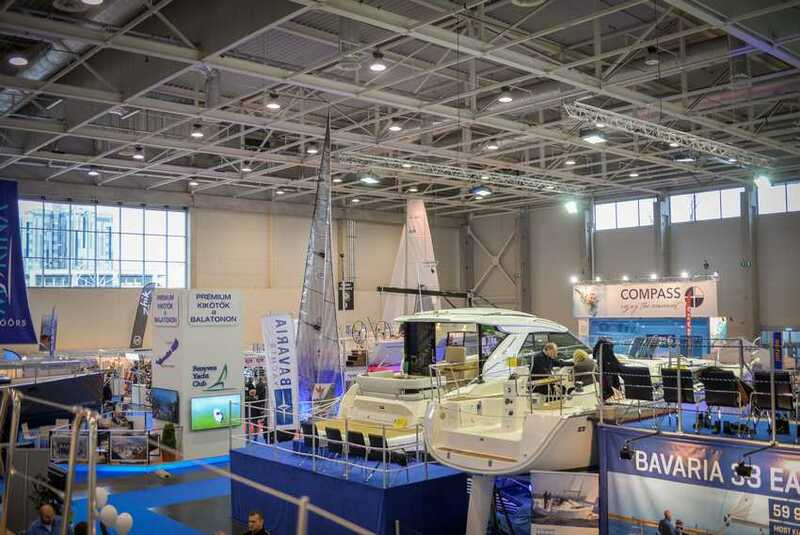 The strategic partners of the Balatonfüred Boat Show are Hungarian Yachting Association, Lake Balaton Boating Ltd. and Balatonfüred Shipyard Ltd.
On the Budapest Boat Show between 18. and 21. february 2016, and the FeHoVa - Fishing, Hunting and Arms International Exhibition, the most significant Hungarian and international exhibitors were present. 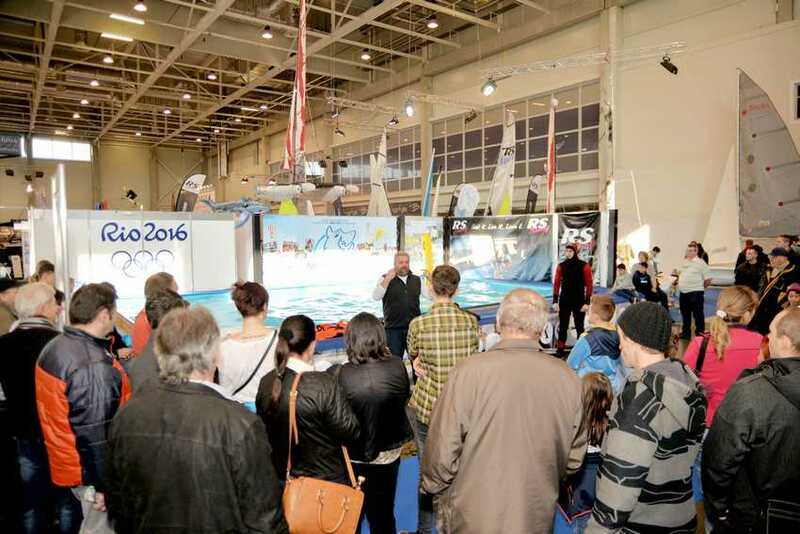 This year's event attracted a high number of visitors, more than 60 thousand visitors arrived to the HUNGEXPO Budapest Fair Centre. 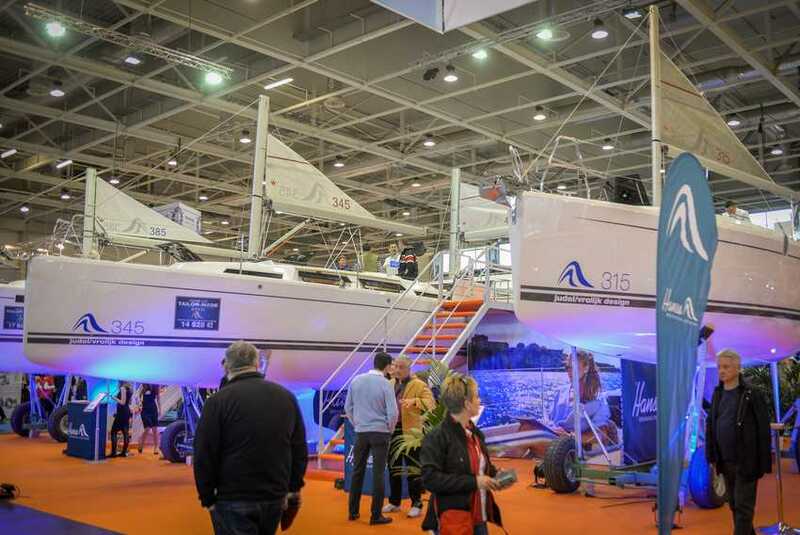 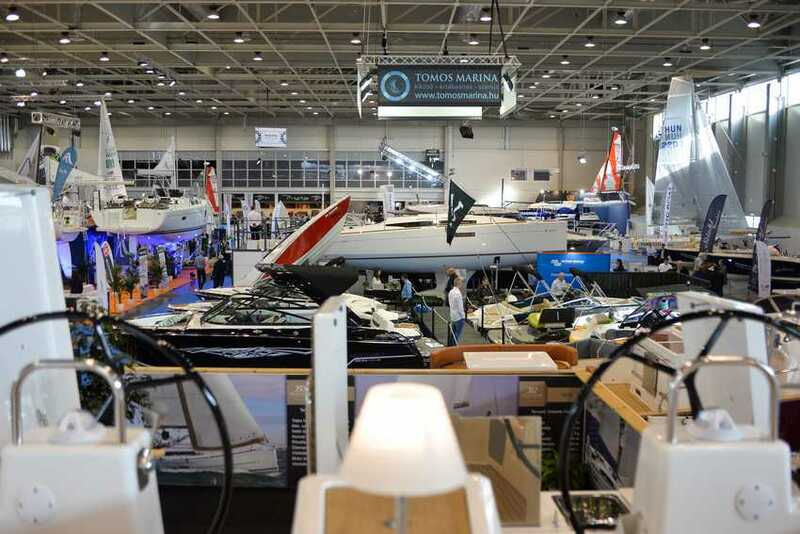 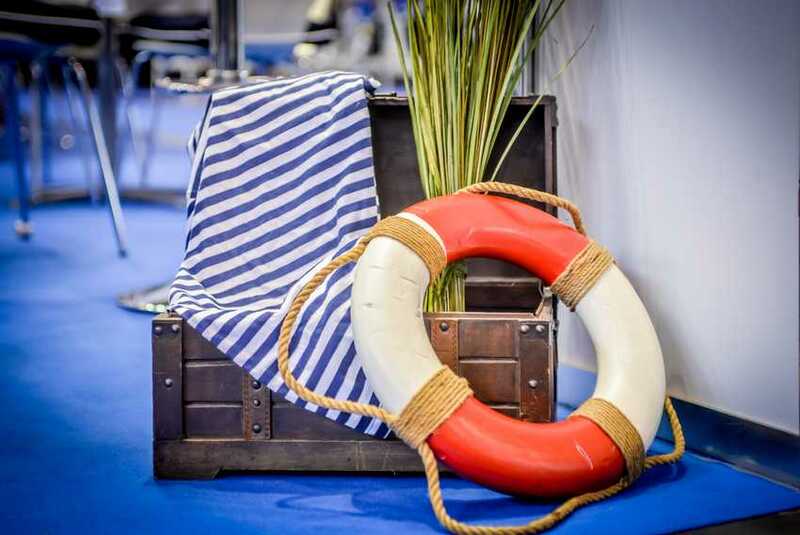 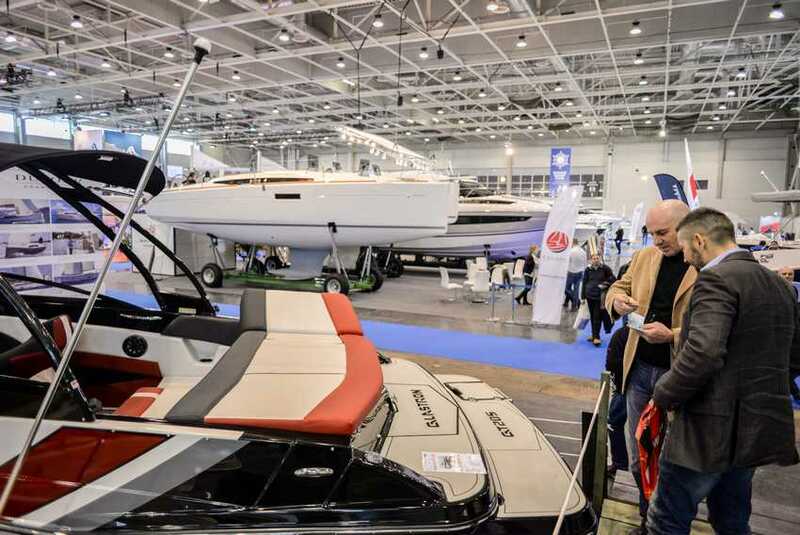 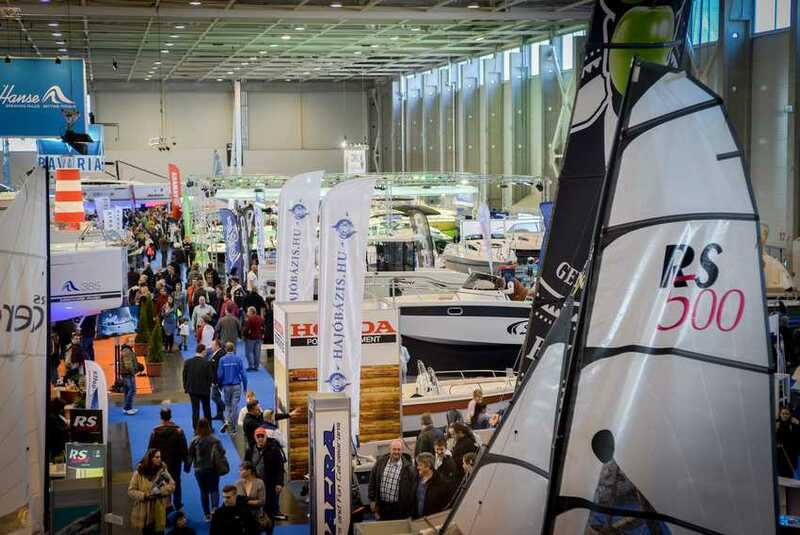 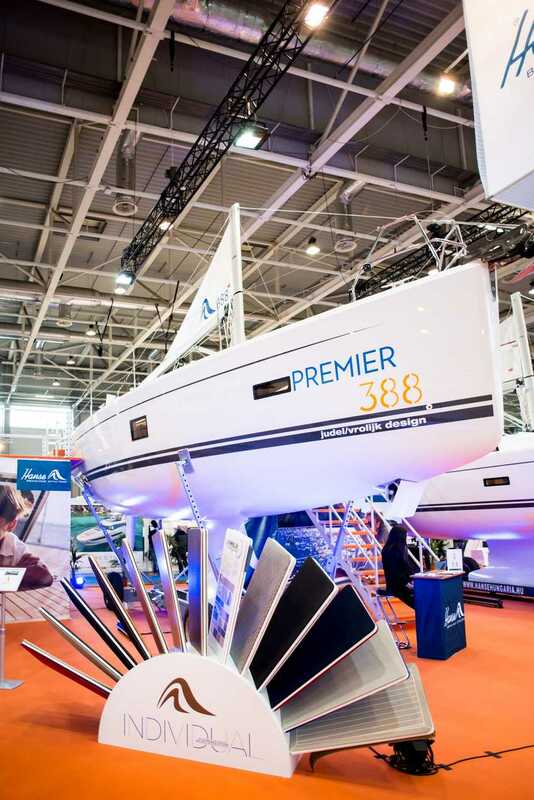 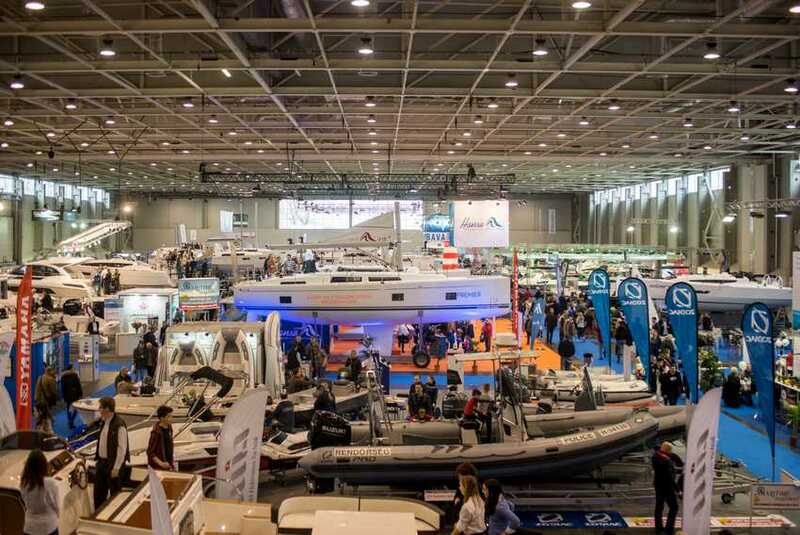 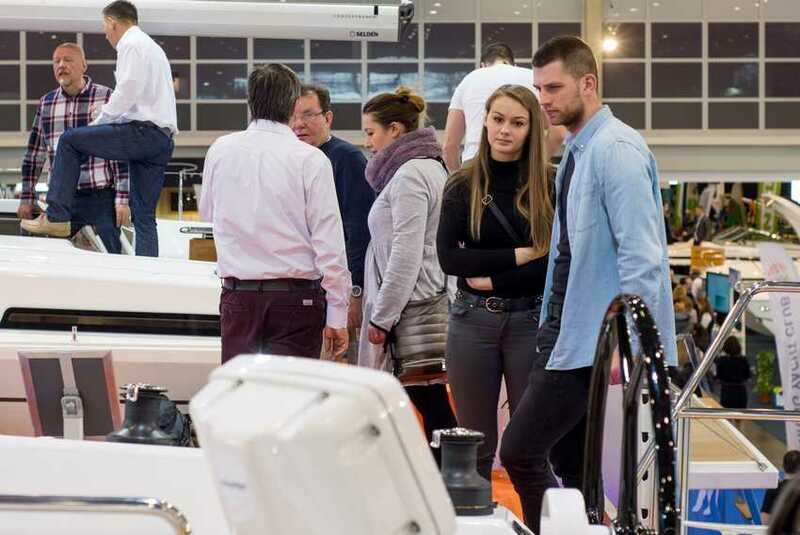 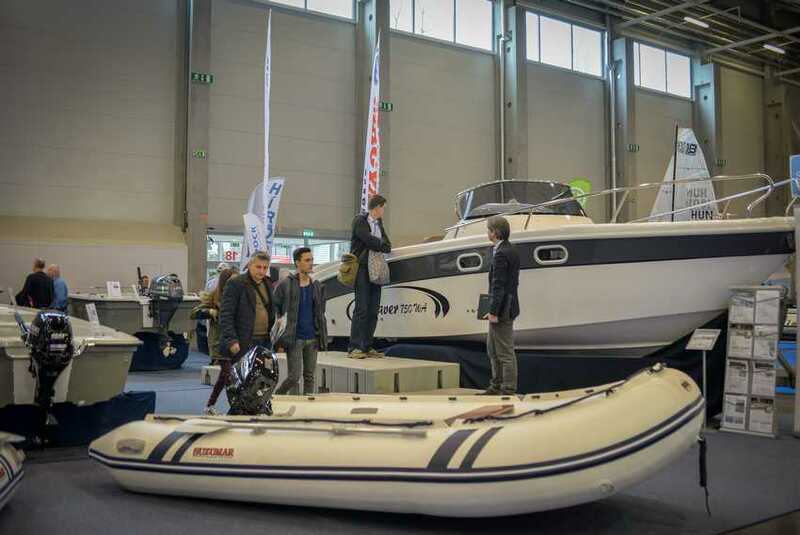 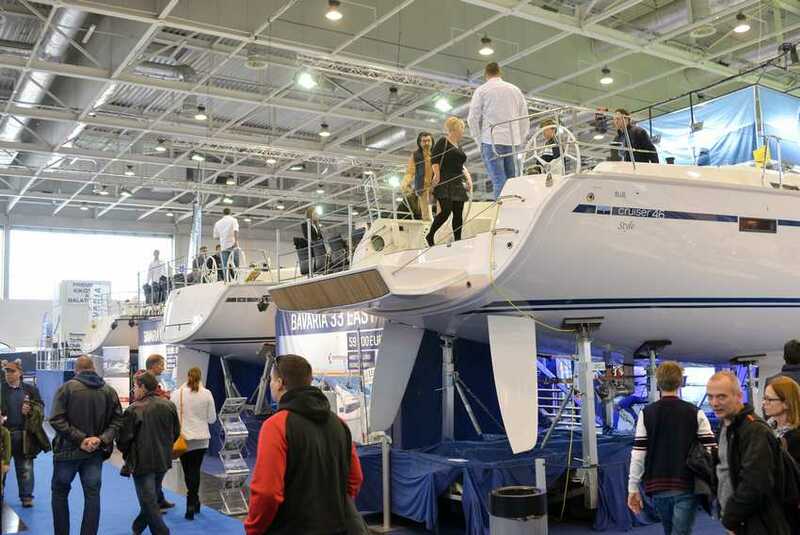 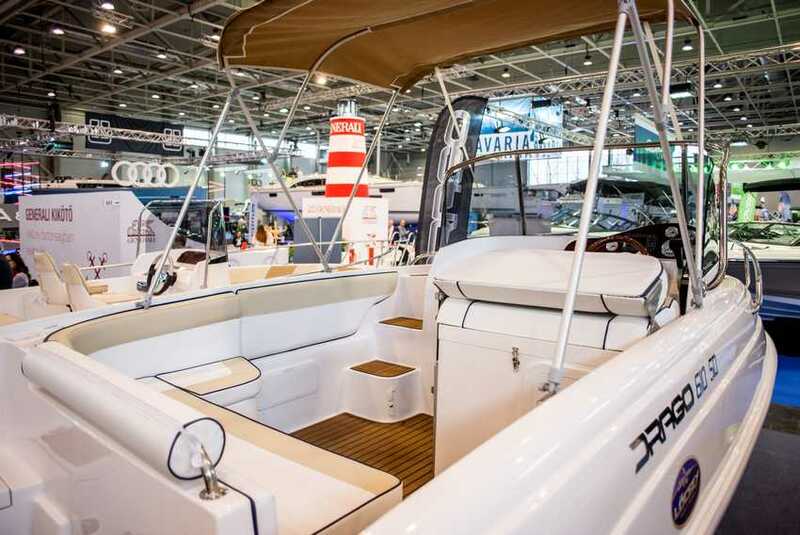 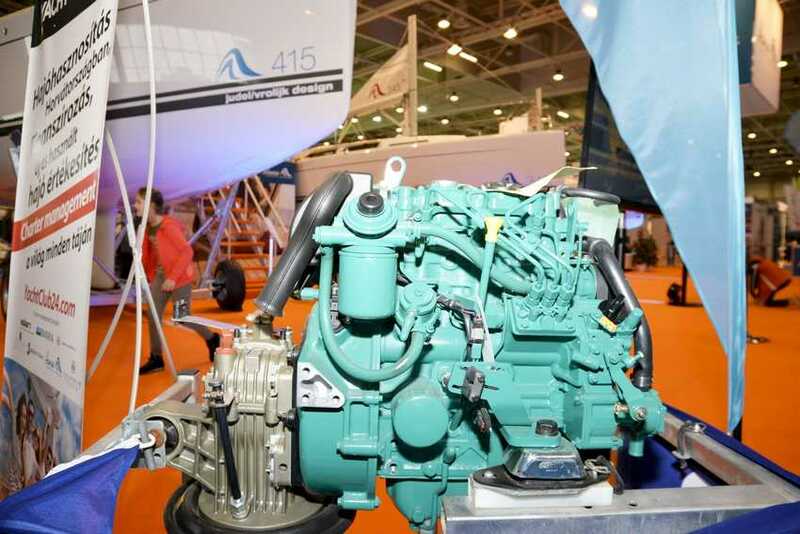 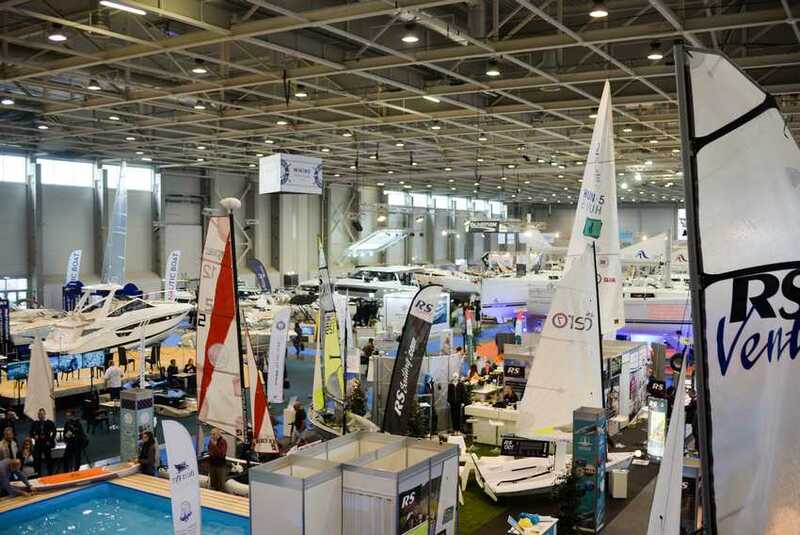 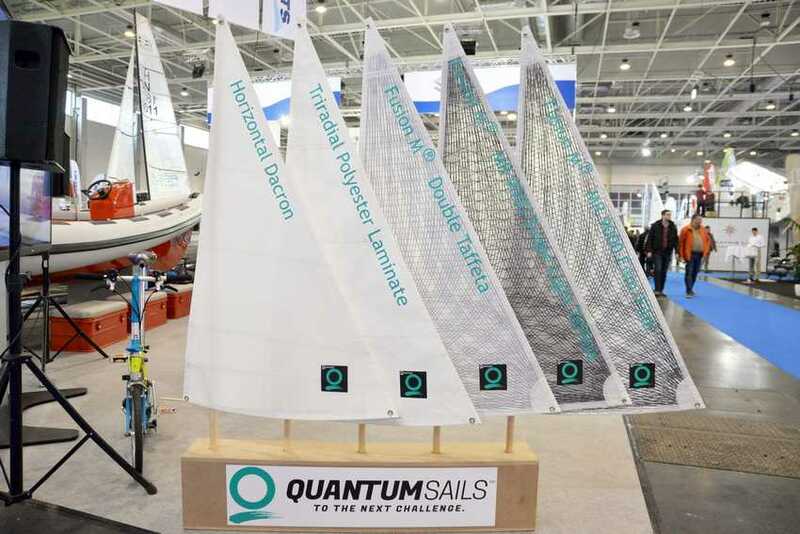 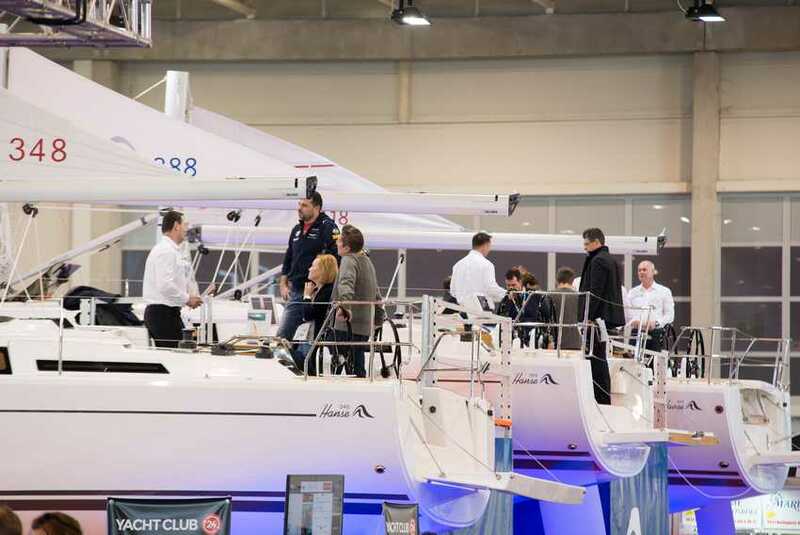 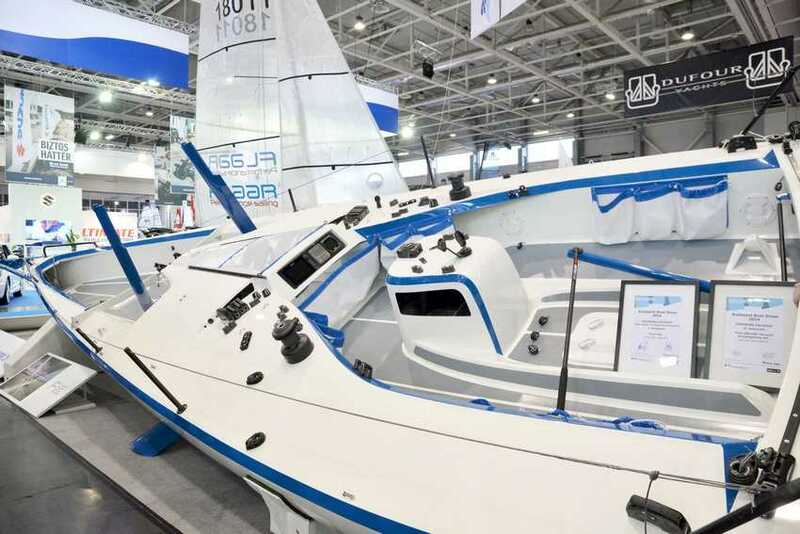 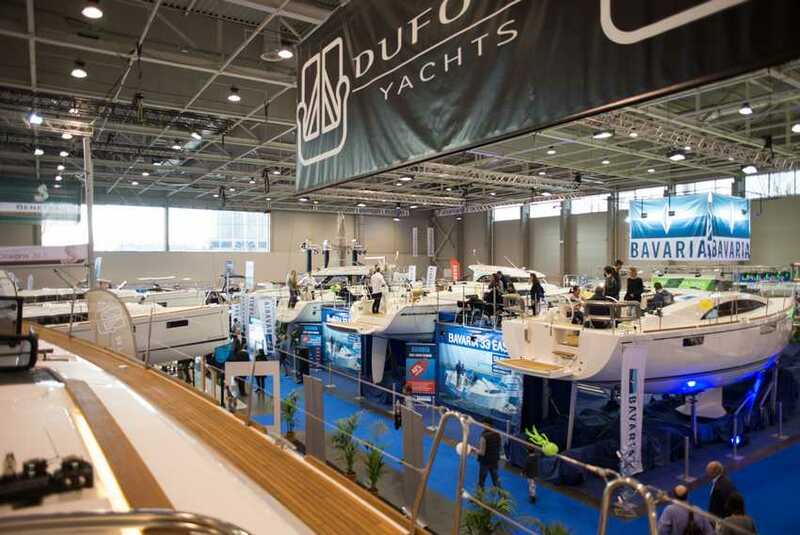 On the 25th Budapest Boat Show more than 90 exhibitors showcased more than 100 sailing, electric and motor boats, and several connected accessories, equipment and services to the visitors. 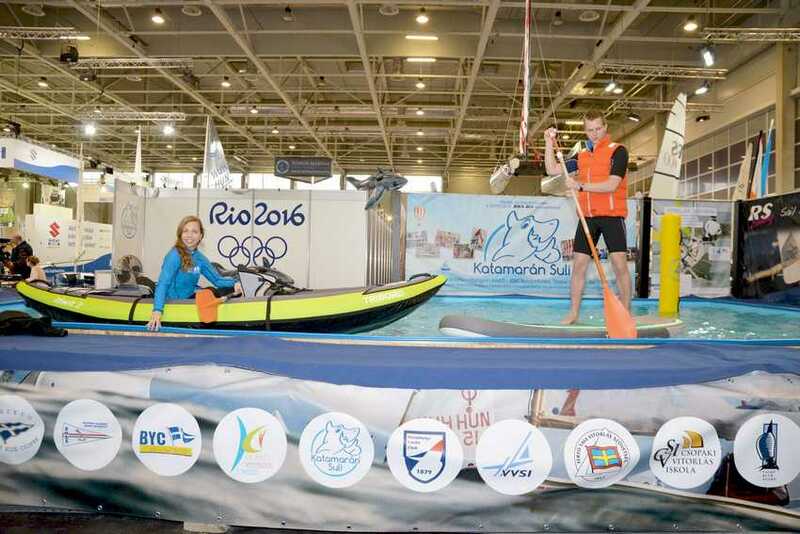 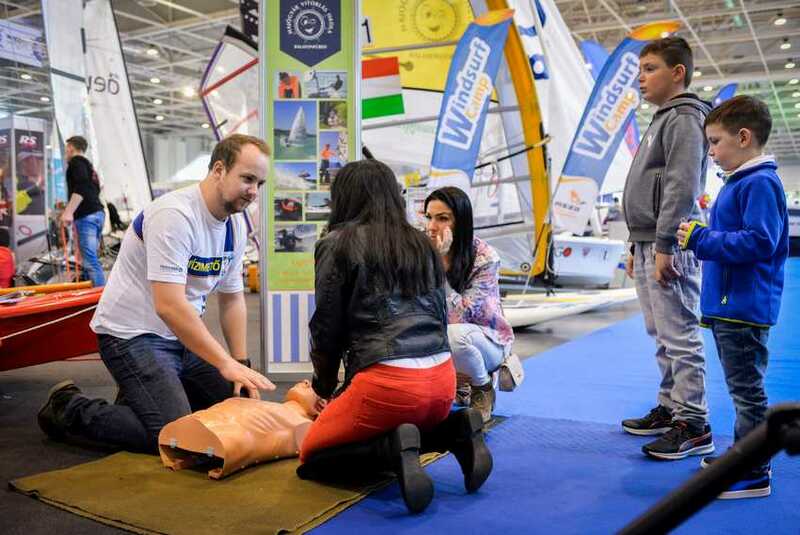 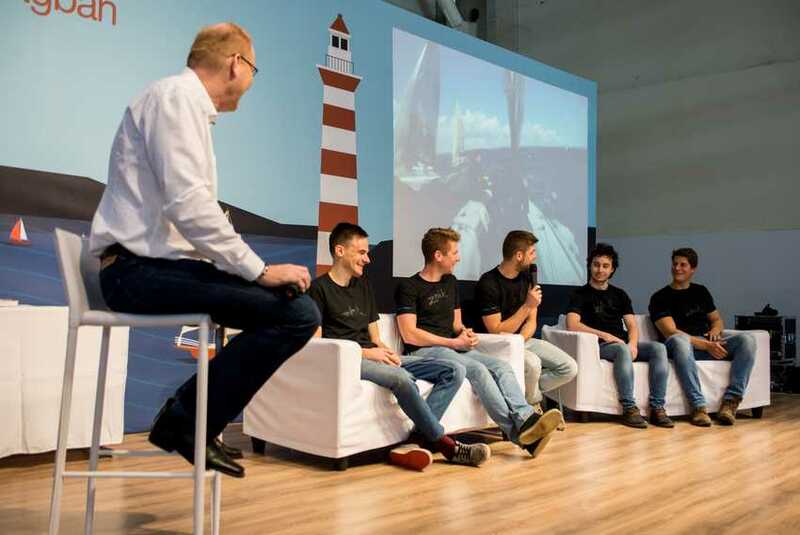 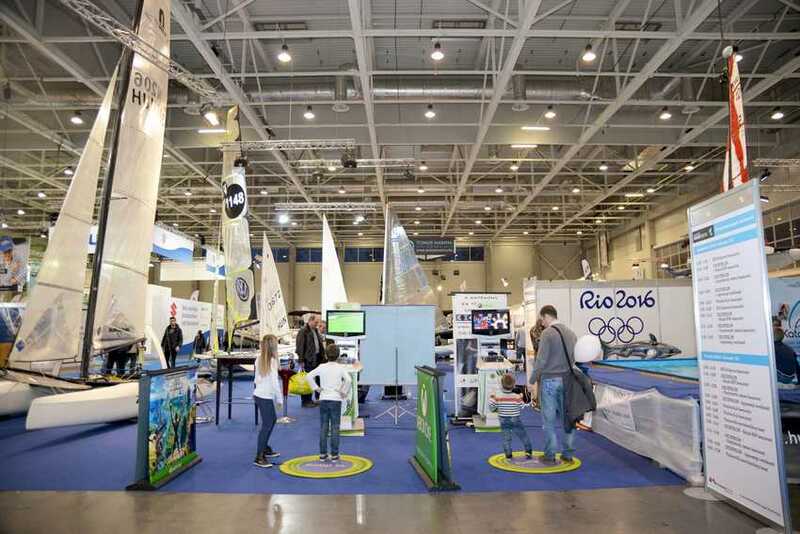 The event took place in two pavilions after a long period, and the main topic in the pavilions was the Summer Games of 2016 so the visitors had the possibility to meet the Olympic racing boat classes on the 540 sqms Program Island of exhibition. 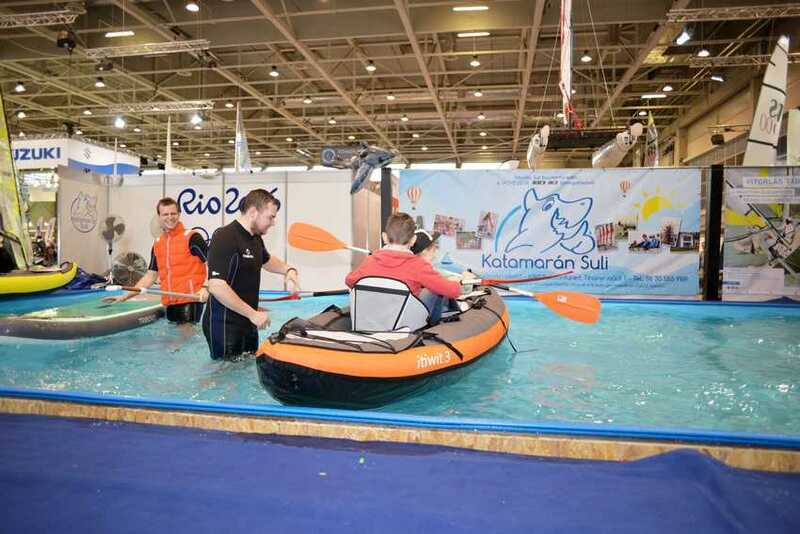 For the jubilee event a Show Pool was build again to host rowing and other water related programs, and also gave the opportunity to the youth to get on a boat. 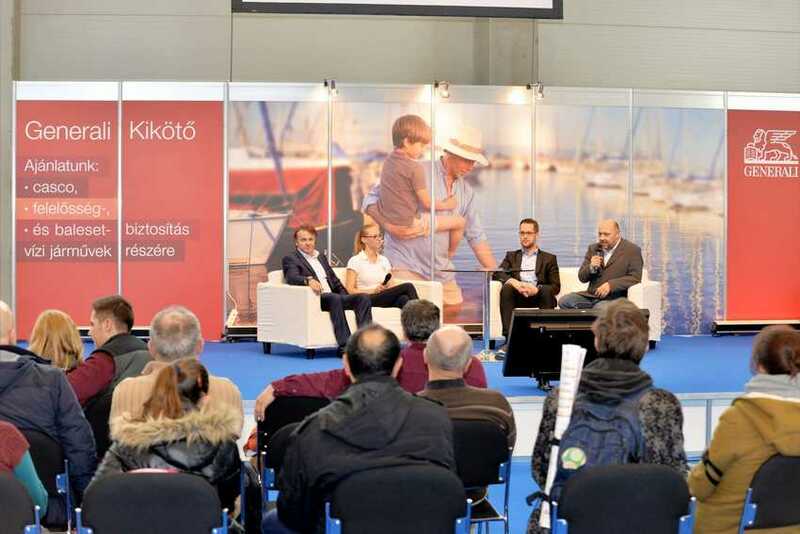 On the GENERALI Harbour Stage different professional and public programs were held and the exhibitors announced their new cooperations here.